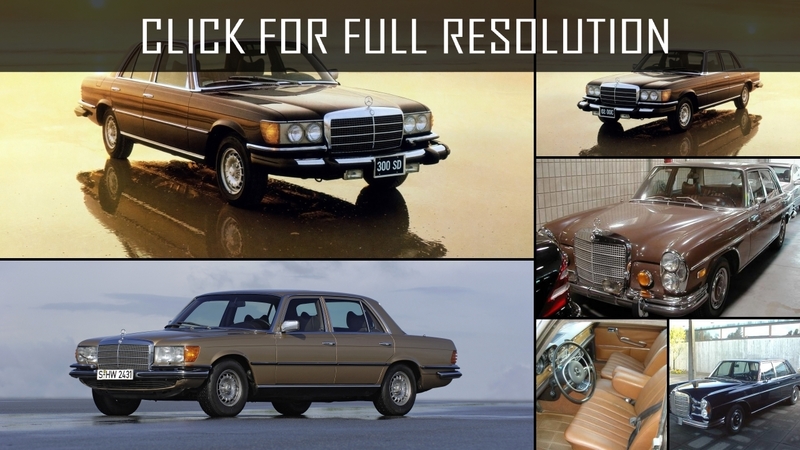 An official history of Mercedes Benz S Class began with W 116 series which was issued from 1972 to 1980. 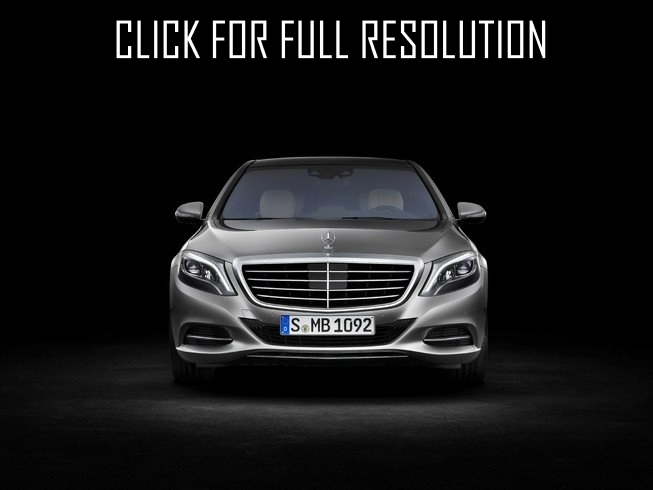 Then, the designation of the model which soon named the whole class was for the first time used. 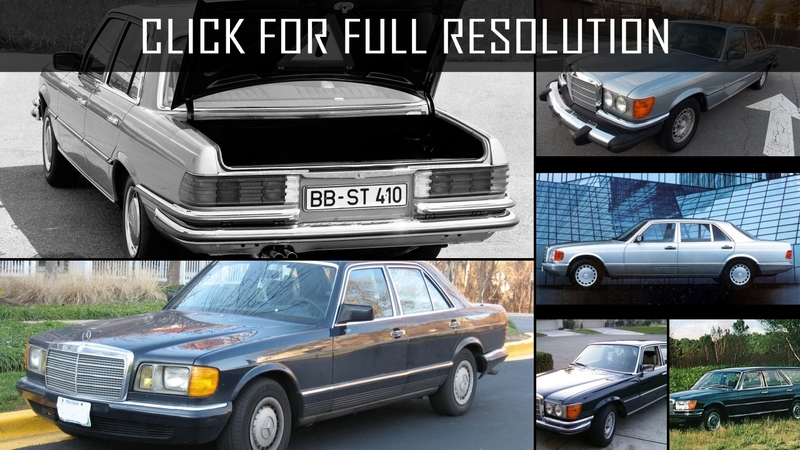 Actually, the biography of S-class is much longer, but this review is going to be concise. 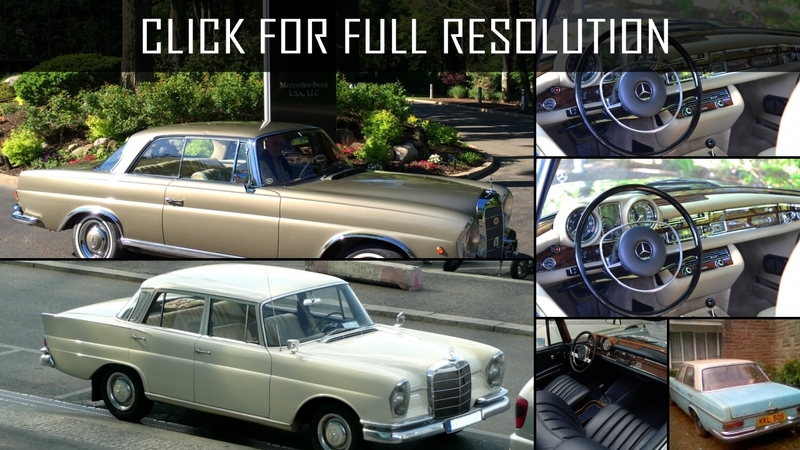 In September 1972, considerably new generation of the highest level of comfort model was presented to the automobile fans. 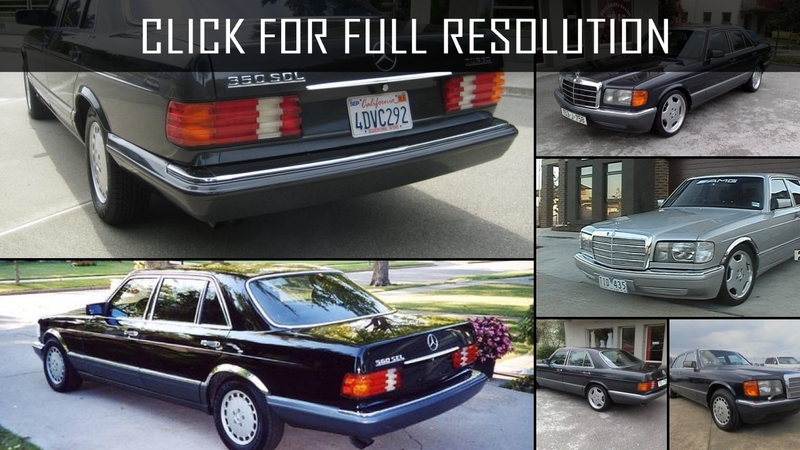 For the first time, Mercedes Benz S Class was officially named together with internal corporate designation W 116 which succeeded a series 108/109 and first three modifications are as follows: 280 S, 280 SE and 350 SE. 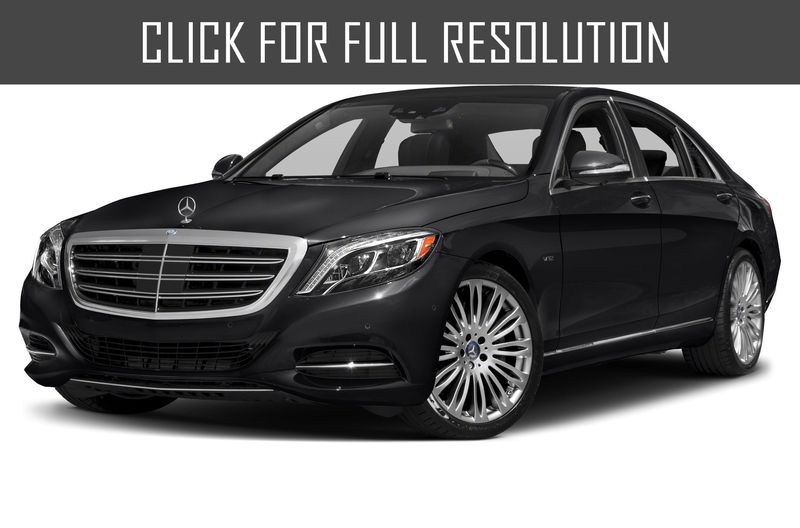 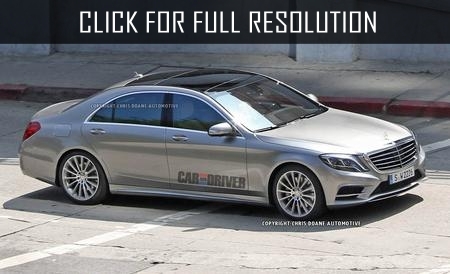 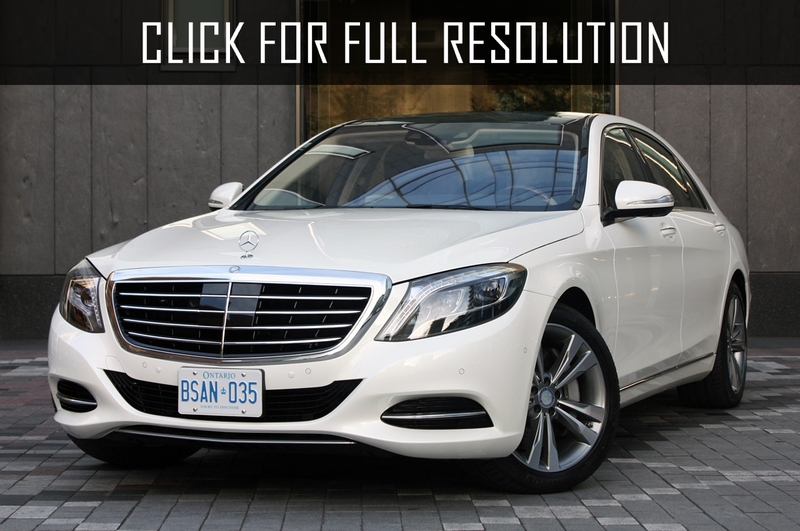 Half a year later, the sedan version of Mercedes Benz S Class released as the model version. 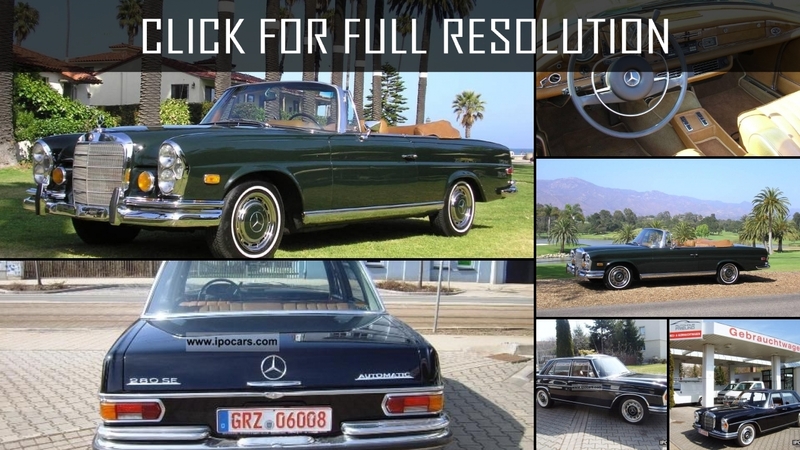 450 SL and 450 SLC were equipped with V8 engine with increased engine volume of 4.5 liters. 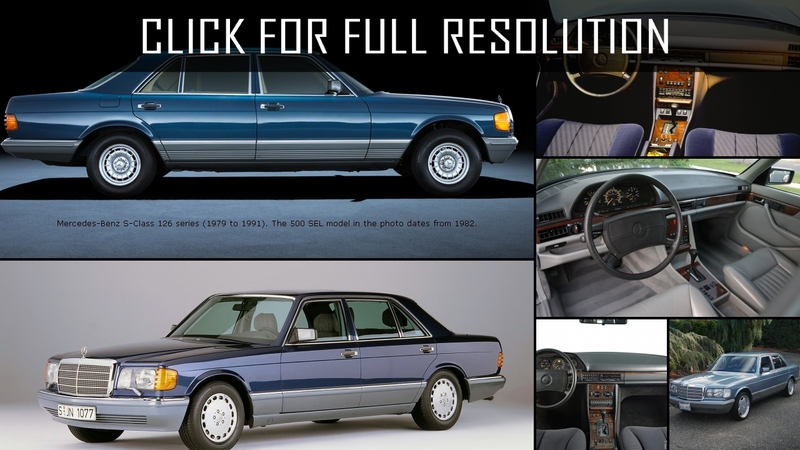 During the same period, 450 SEL was presented whose wheelbase was increased by 100 mm; as the previous models, additional length was used in order to increase space for rear passenger legs. 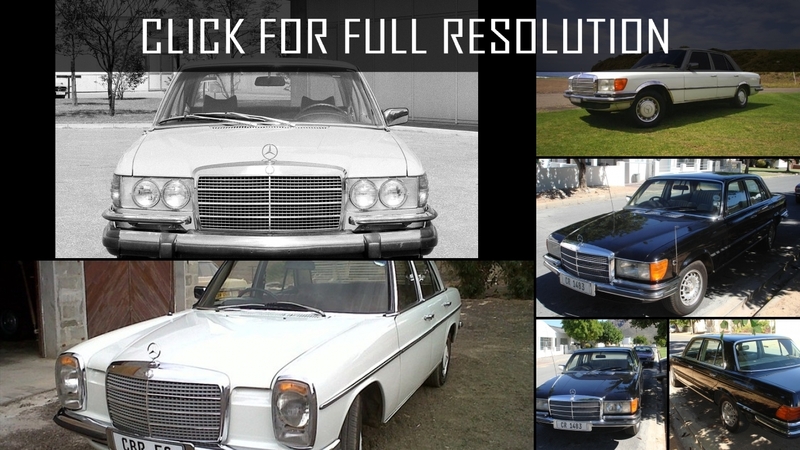 Since November 1973, extended version 350 SEL, and since April 1974, 280 SEL became available on sale. 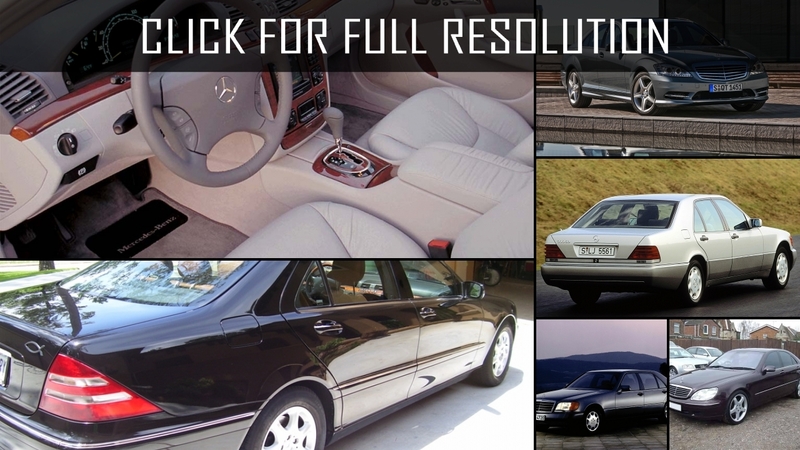 Mercedes Benz S Class W140 S600 became the first model of the concern in which company began to retreat at economic efficiency. 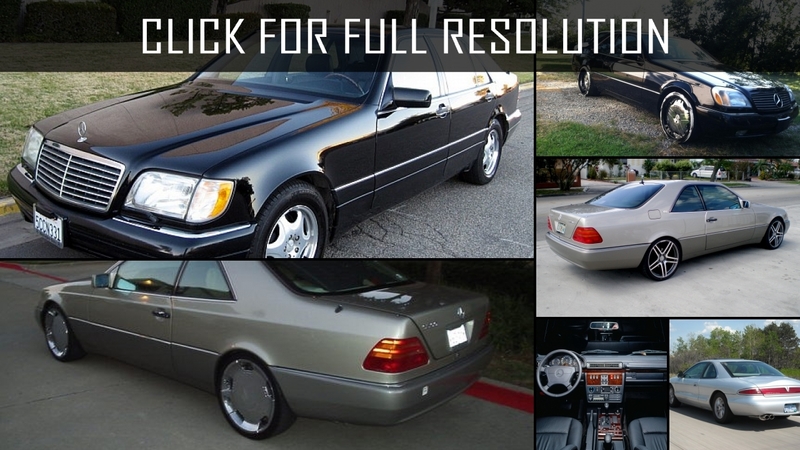 The uniqueness of W140 S600 was that it was created on the eve of a computer era in the automotive industry. 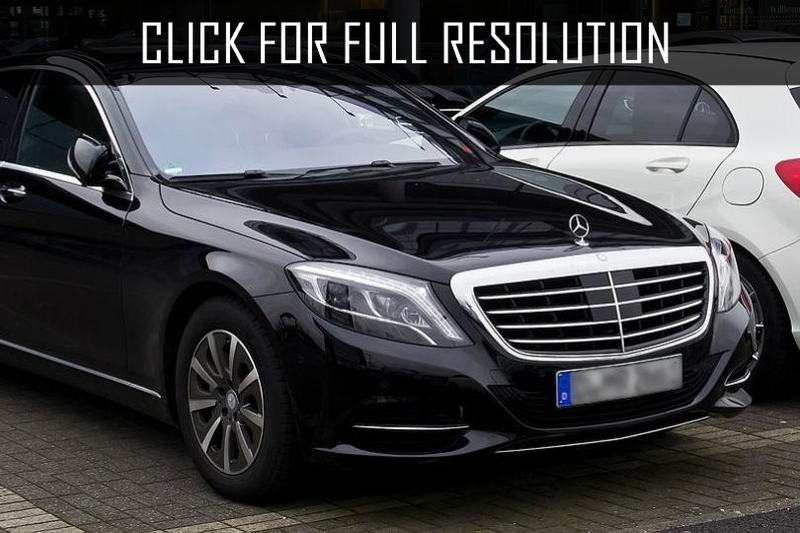 Therefore, cars of early and late releases on the concentration of intellectual technologies differ cardinally from each other. 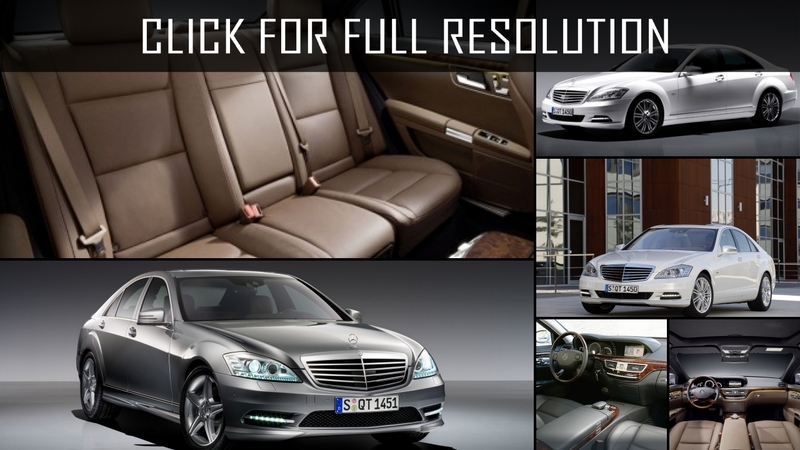 The majority of novelties belonged to the category “Comfort and Safety”. 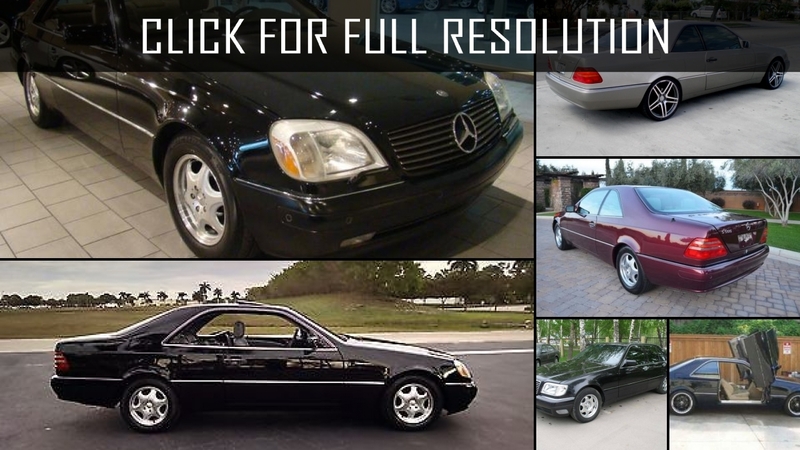 The system of electronic stabilization of ESP introduced in 1995 became an innovation, unique for all automobile market. 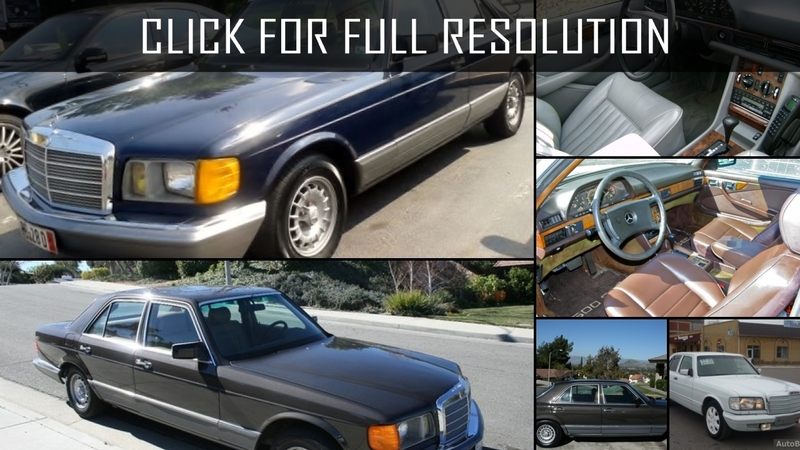 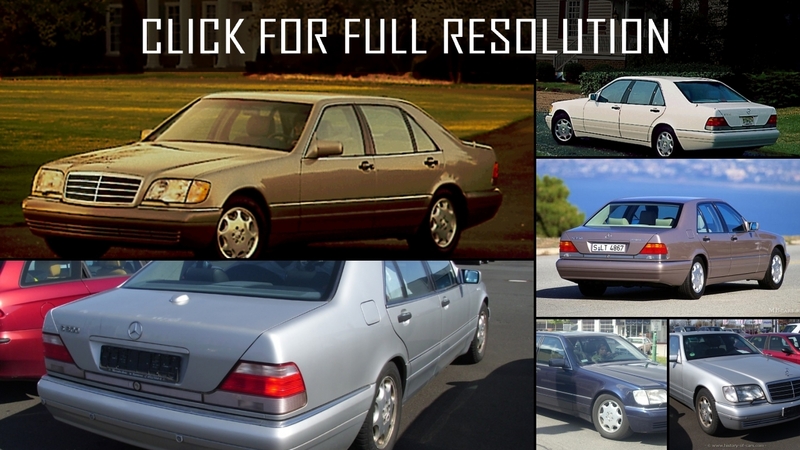 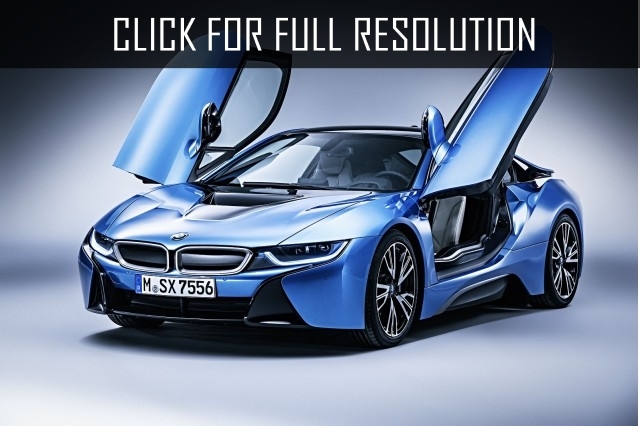 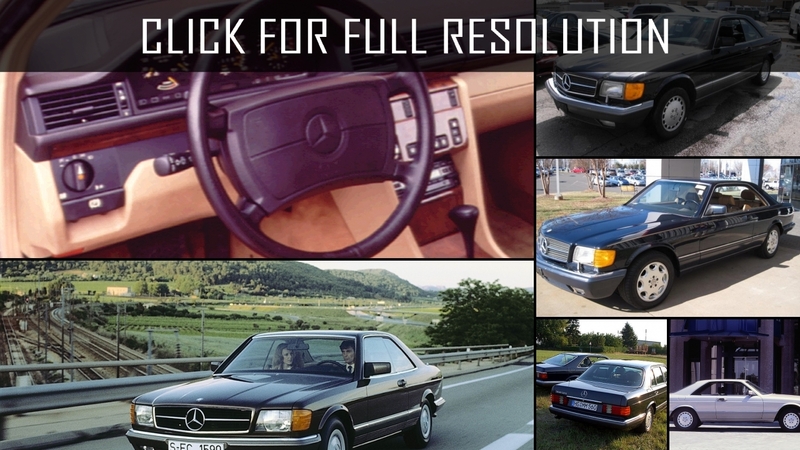 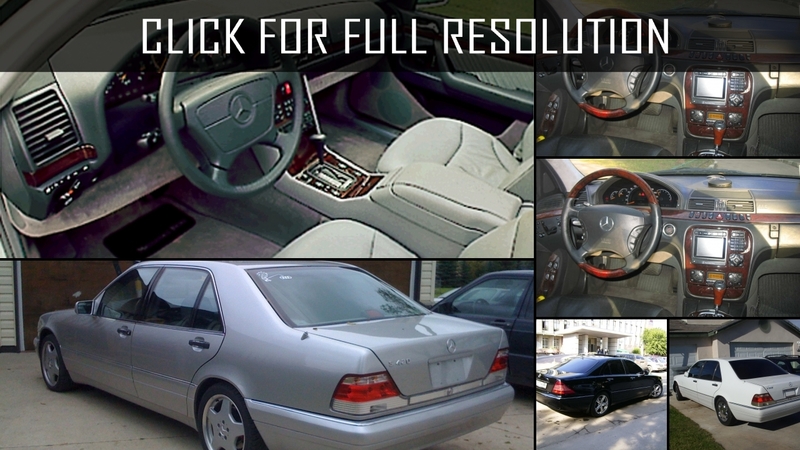 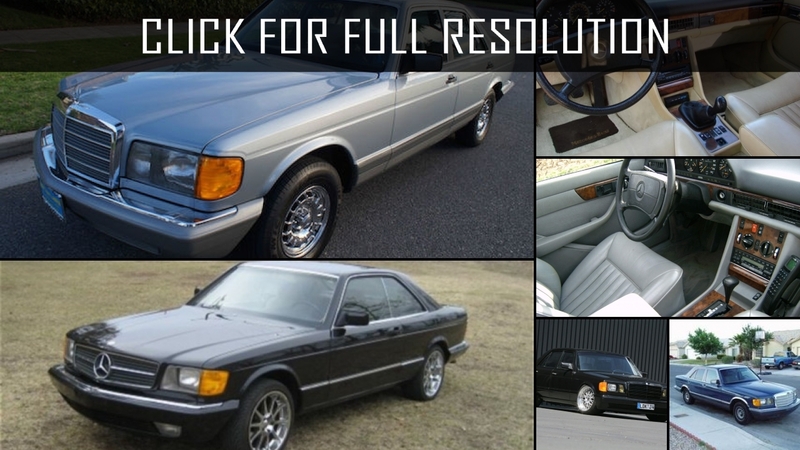 Subsequently, Mercedes began to sell it to other car makers according to the license. 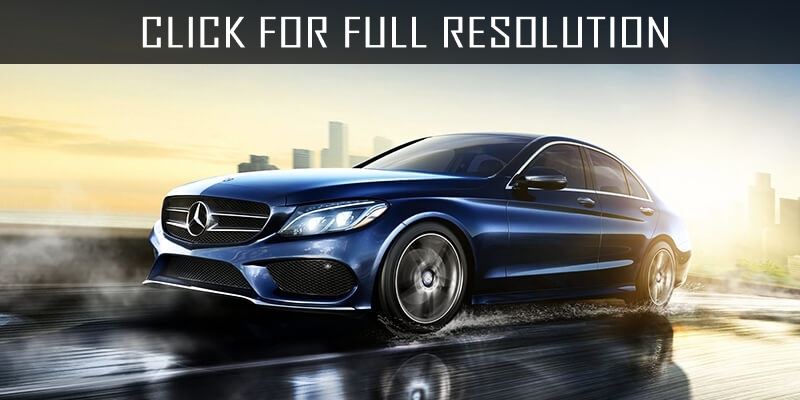 In 1996, there was a new system of the braking system which involved rear wheels in an emergency situation. 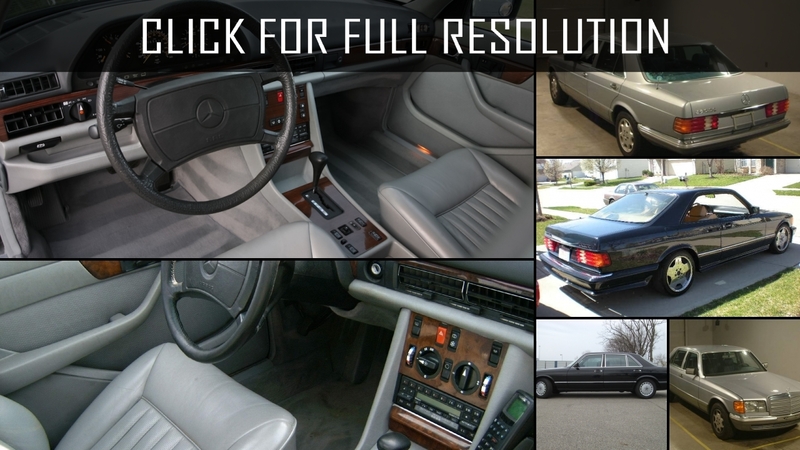 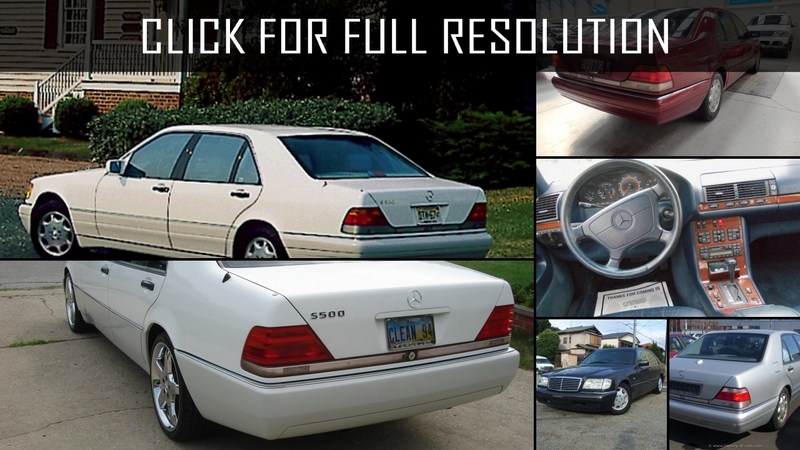 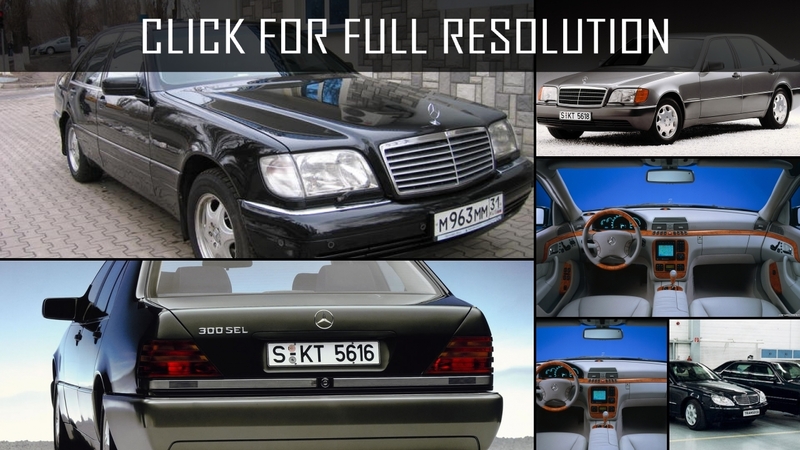 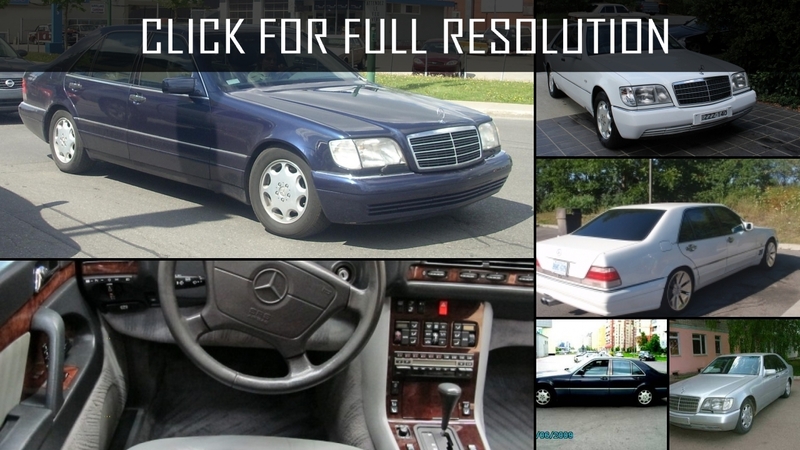 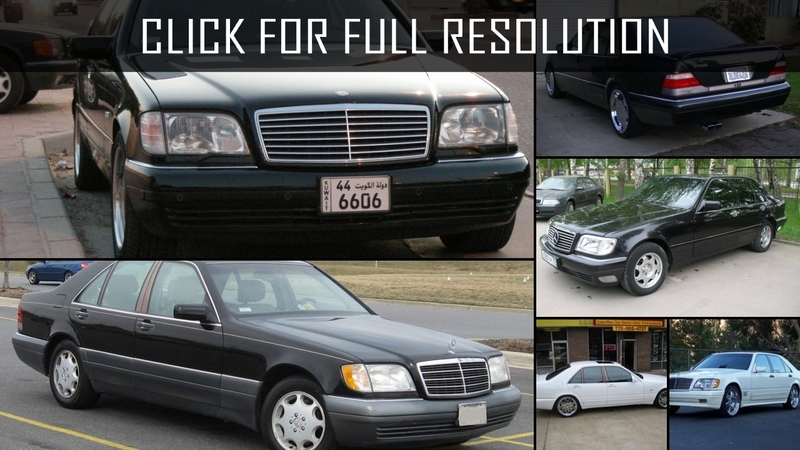 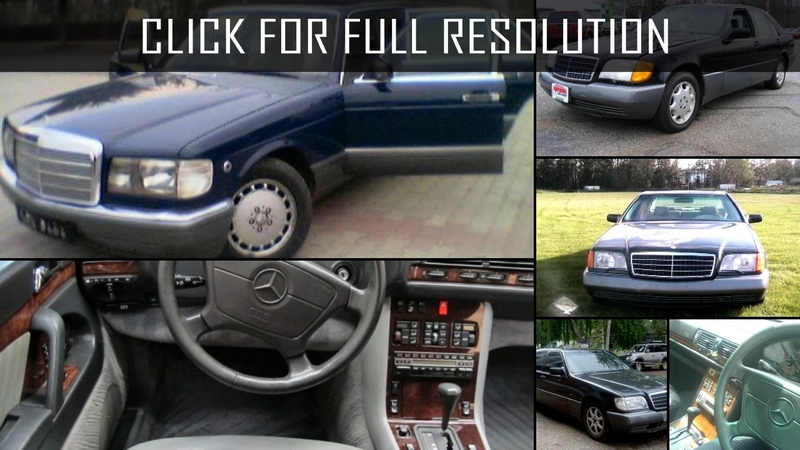 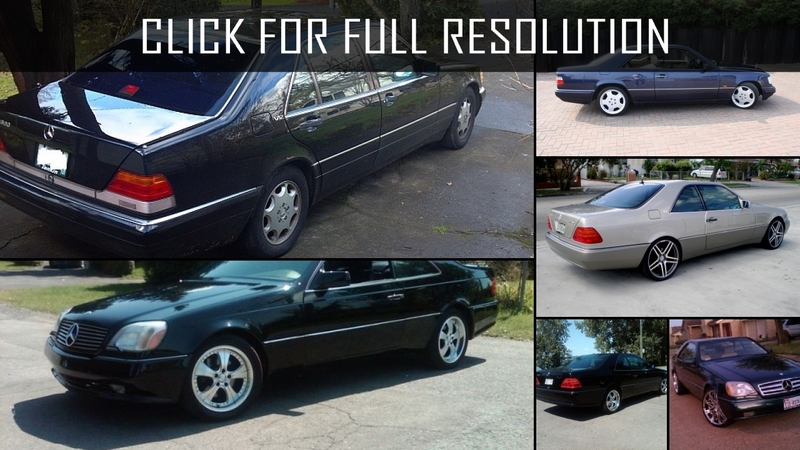 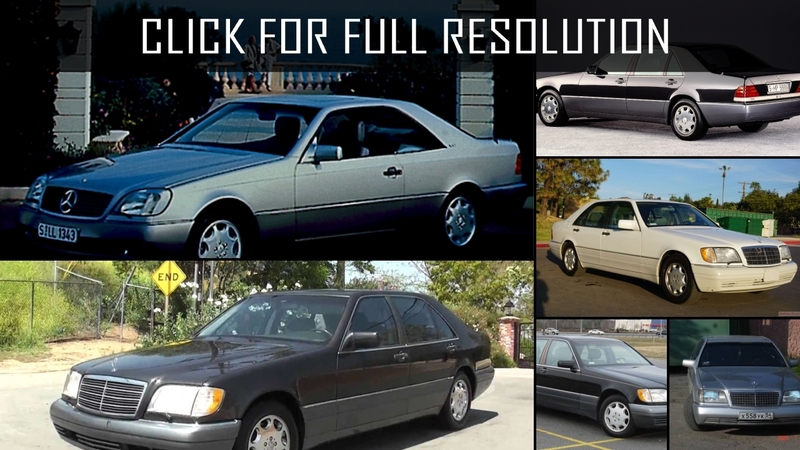 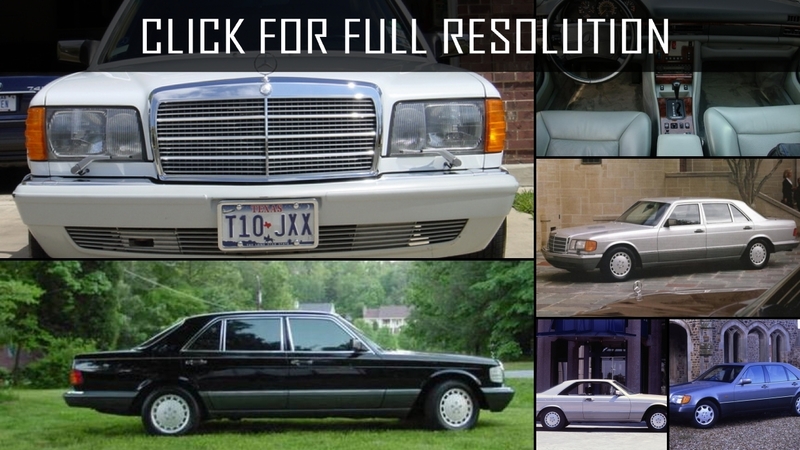 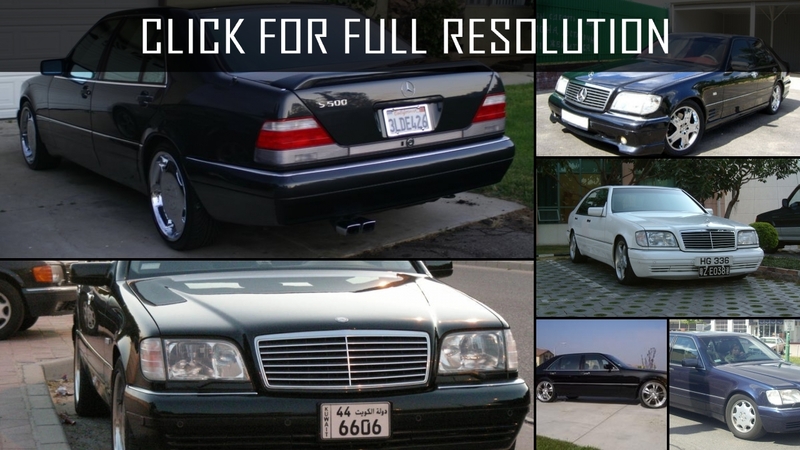 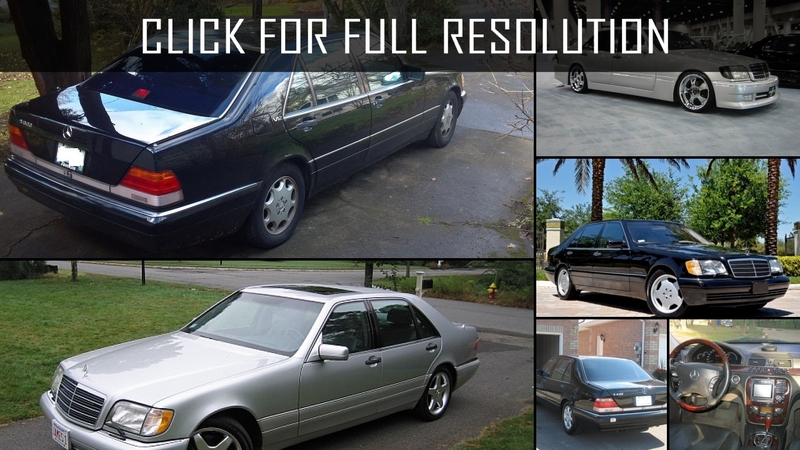 Because of the global changes, during the production of Mercedes Benz S Class W140 S600, there were already a lot of versions with a wide line of engines. 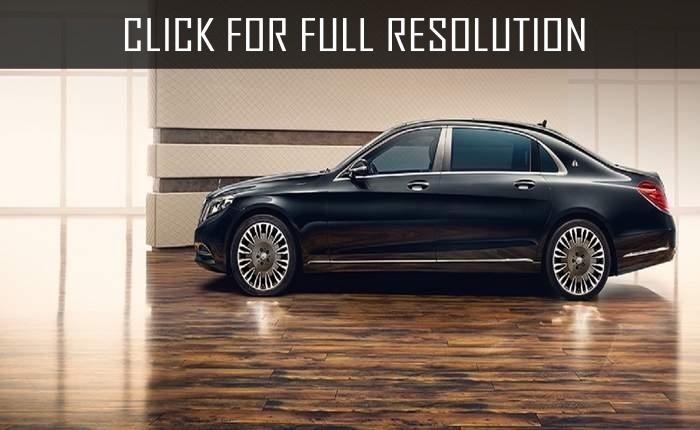 Petrol engine had volume from 2.8 liters to 6 liters V-shaped 12 cylinder monsters power of 394 hp which was the first in the history of the company. 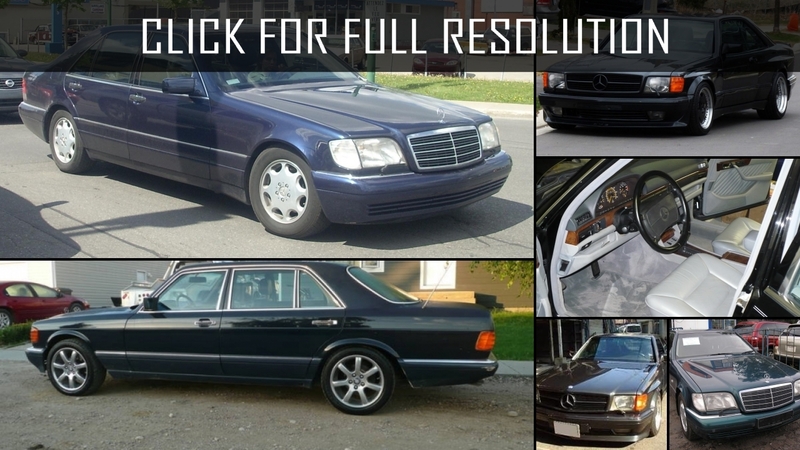 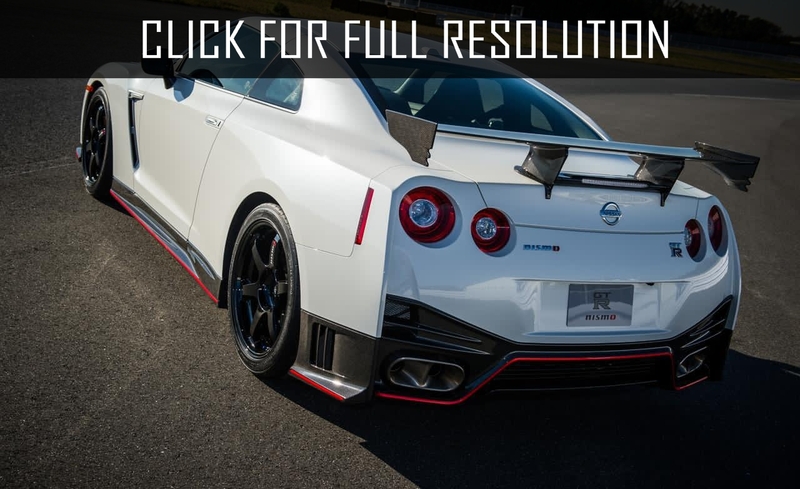 There were two turbo diesel motors volume of 3.0 and 3.5 liters. 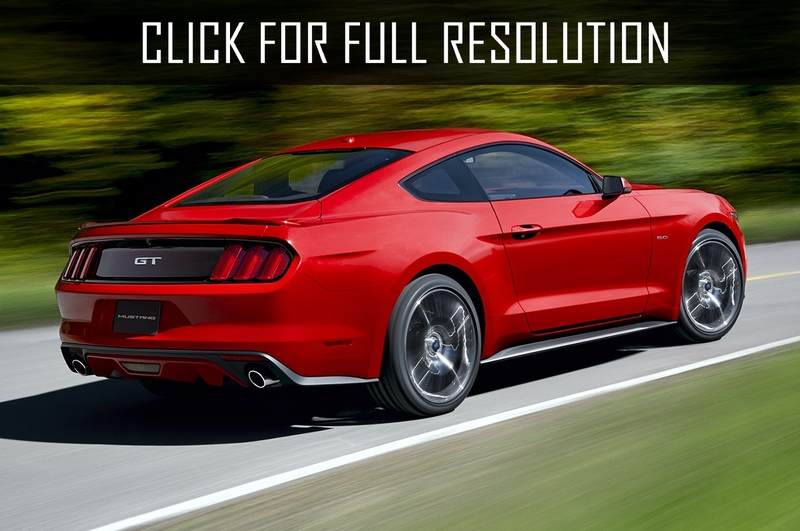 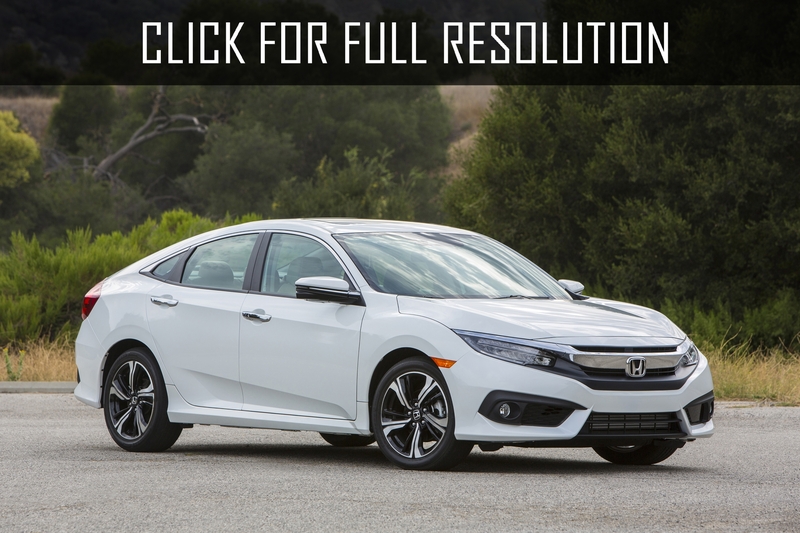 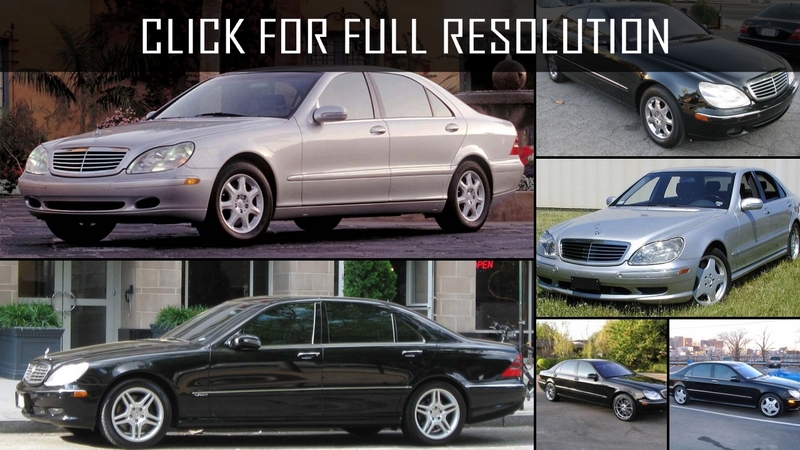 5-liter gasoline engine is considered the most reliable of all variations. 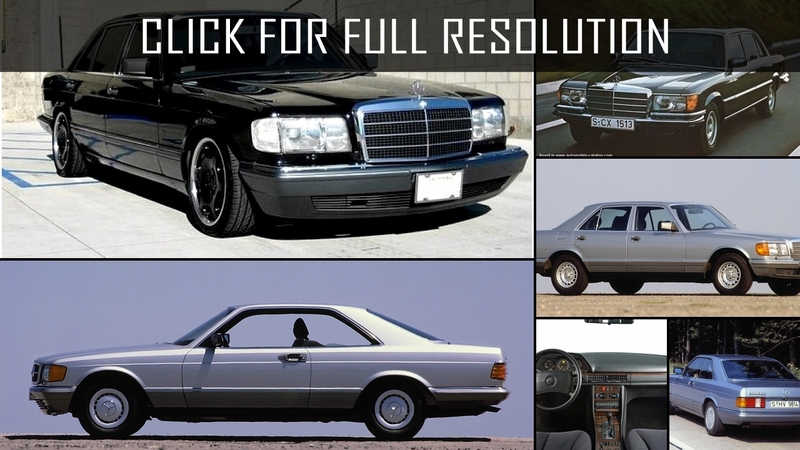 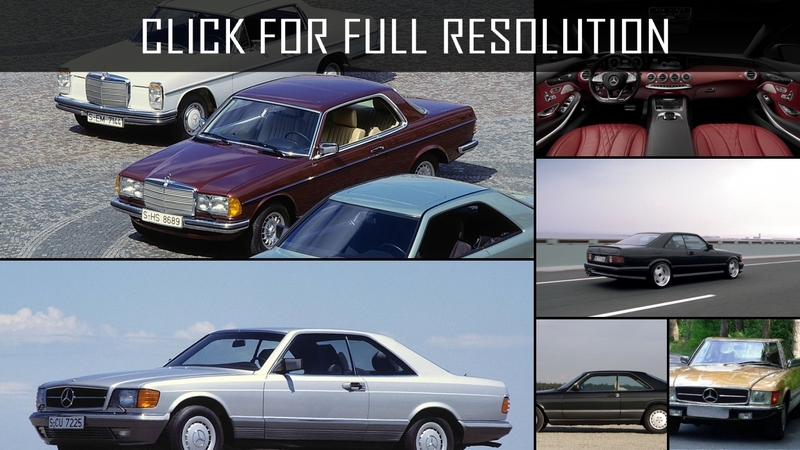 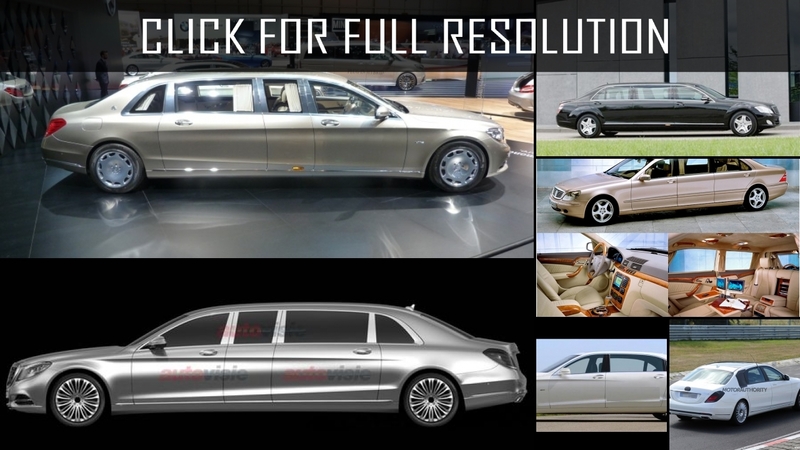 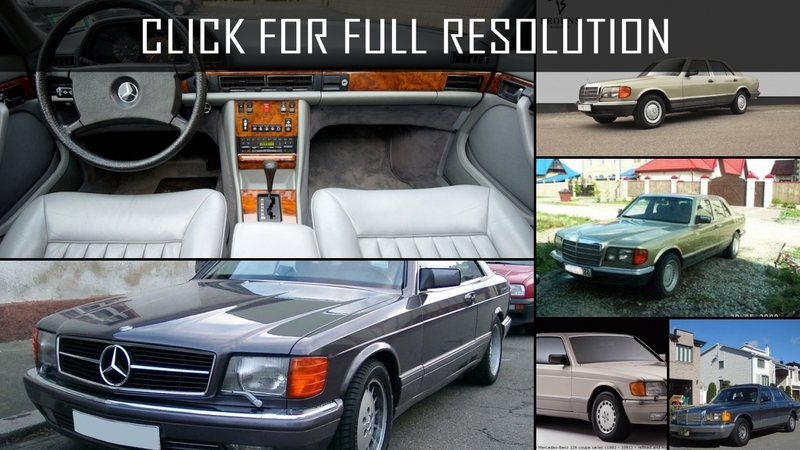 Below the list of all 131 modifications of Mercedes Benz S Class and production years from 1965 to 2018. 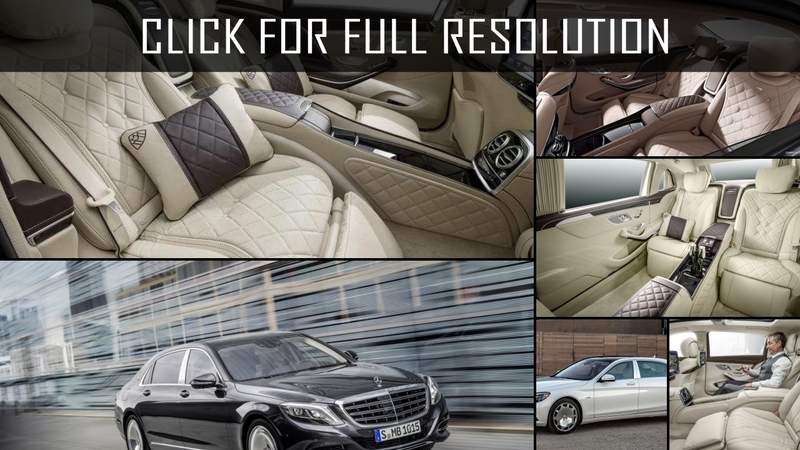 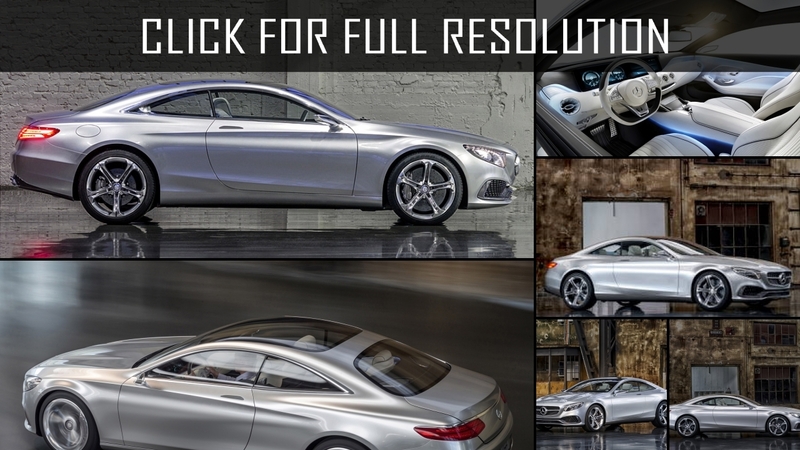 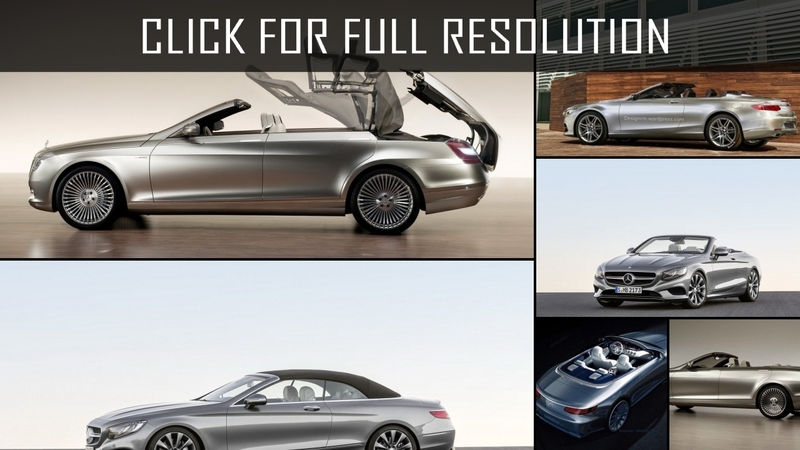 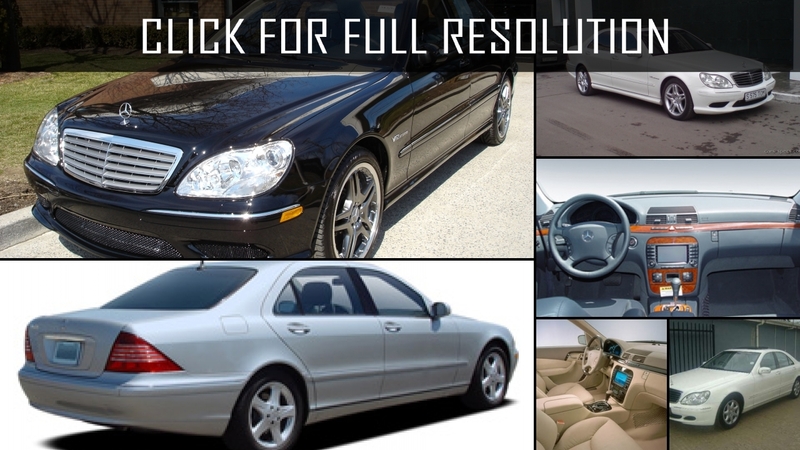 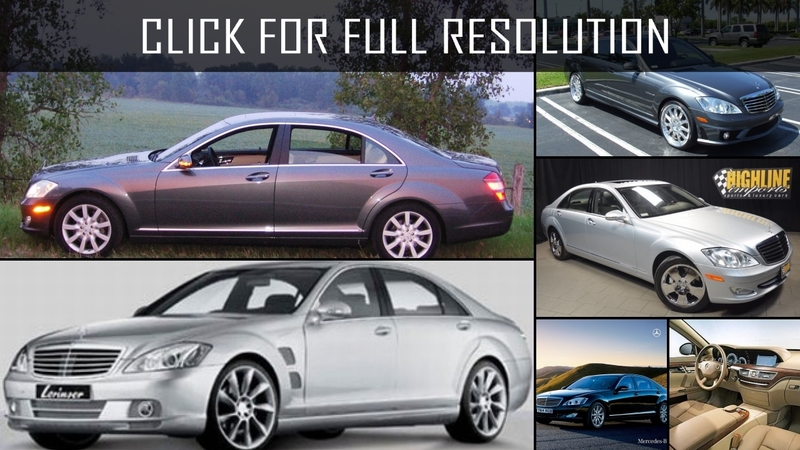 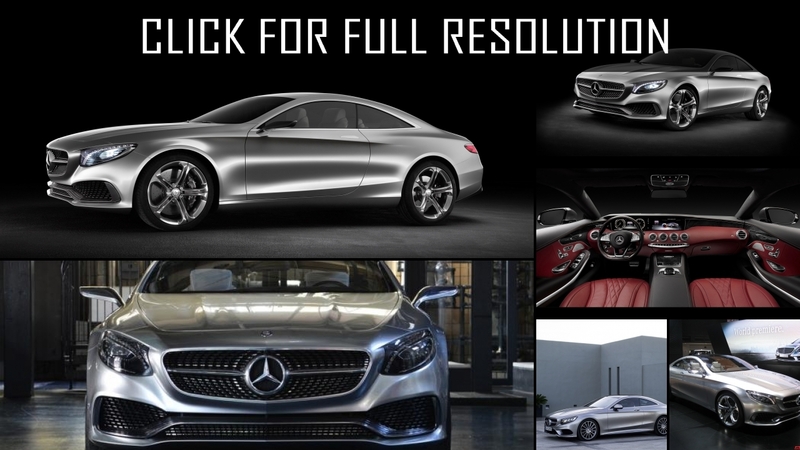 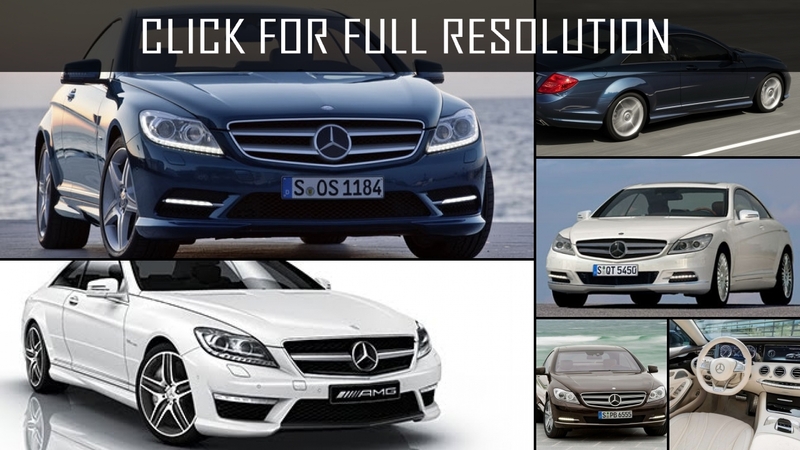 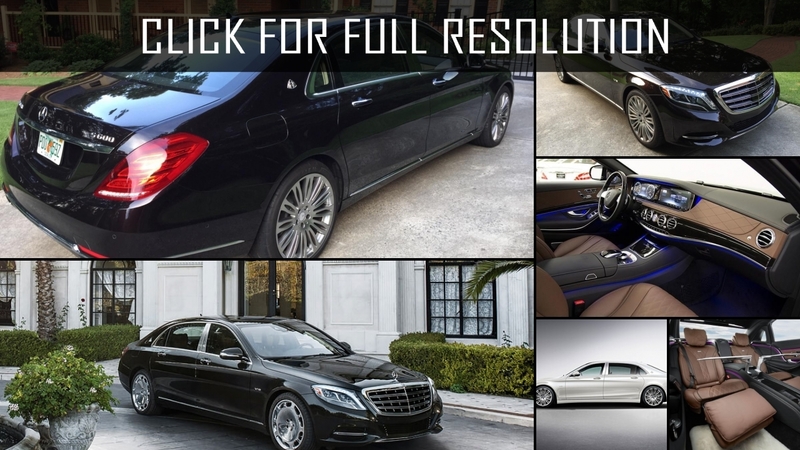 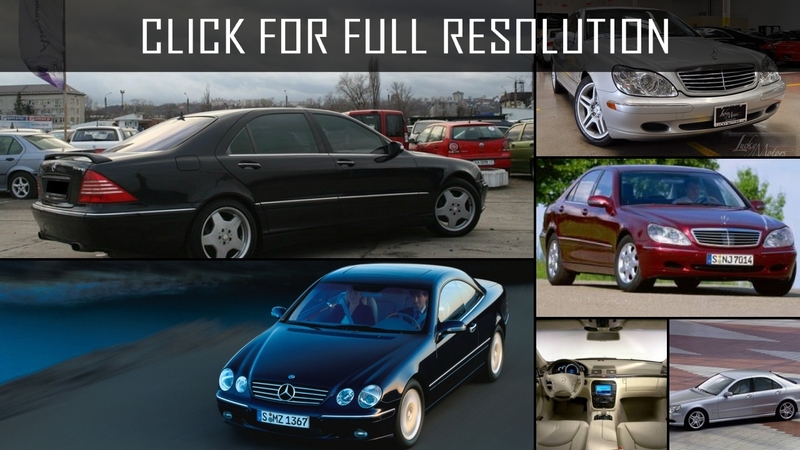 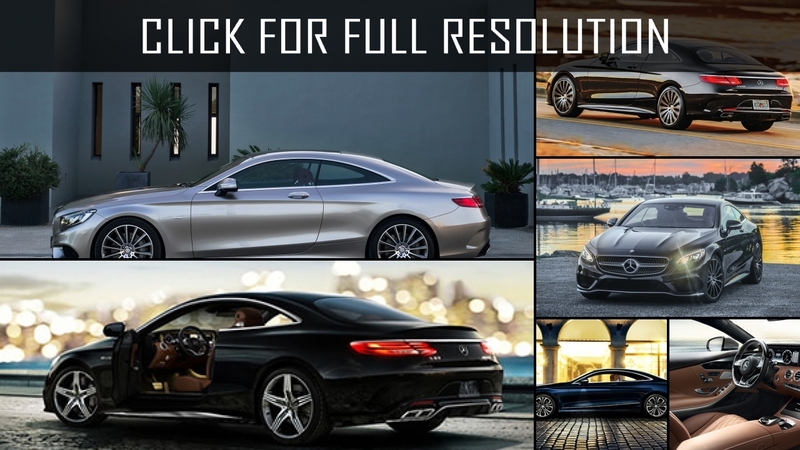 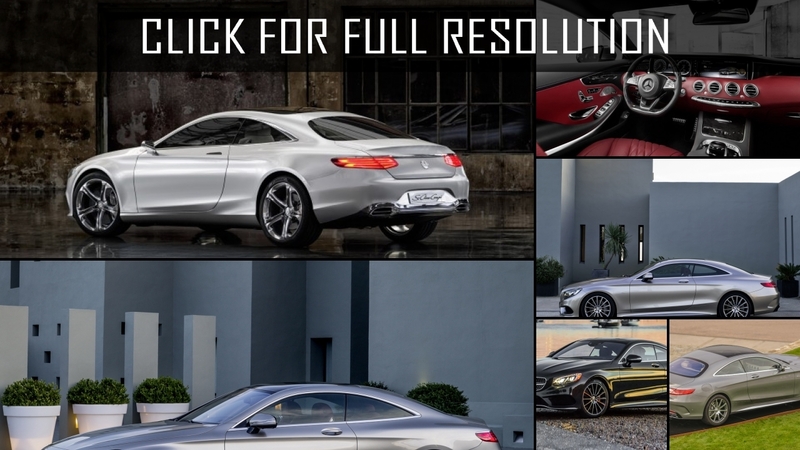 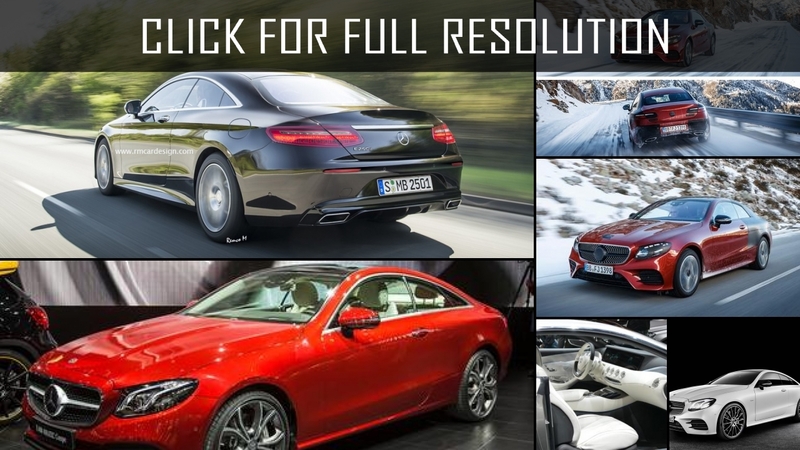 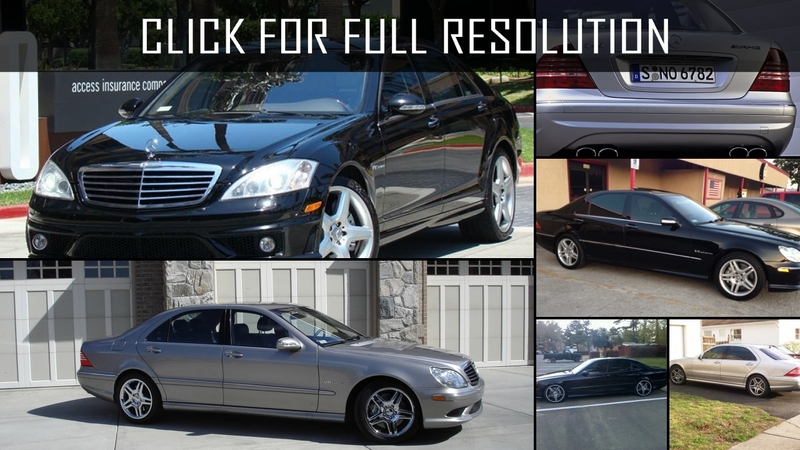 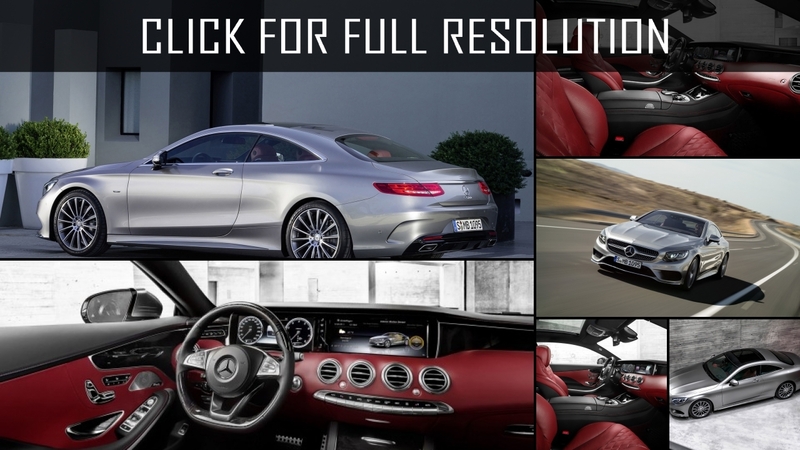 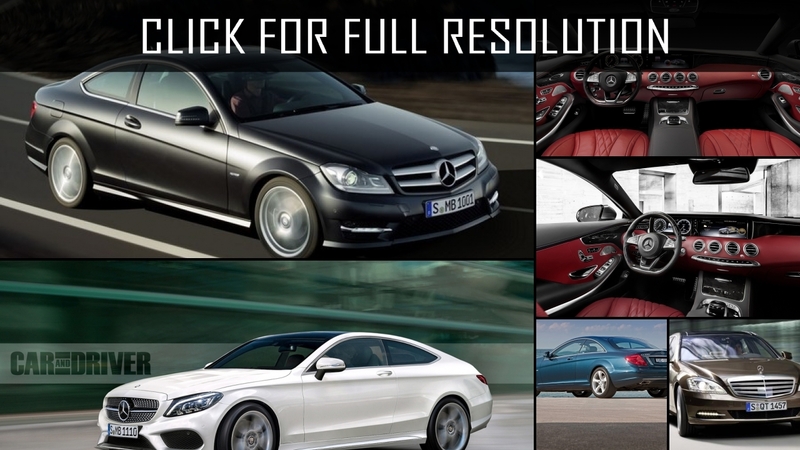 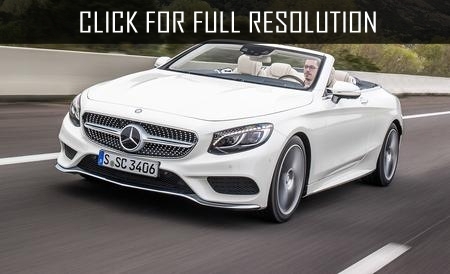 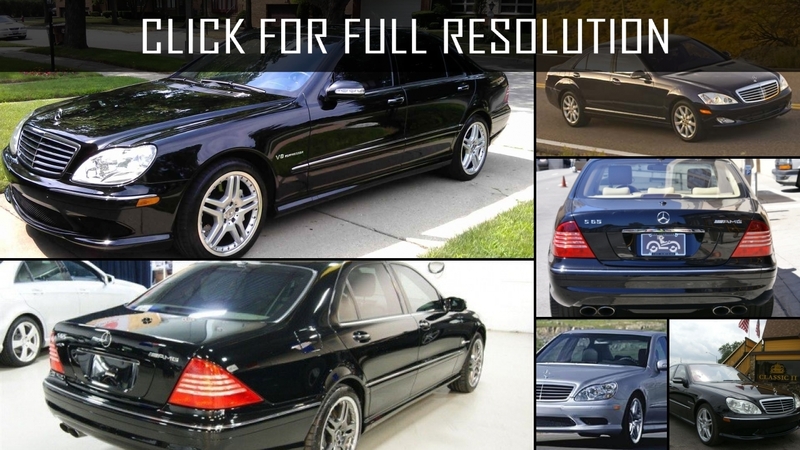 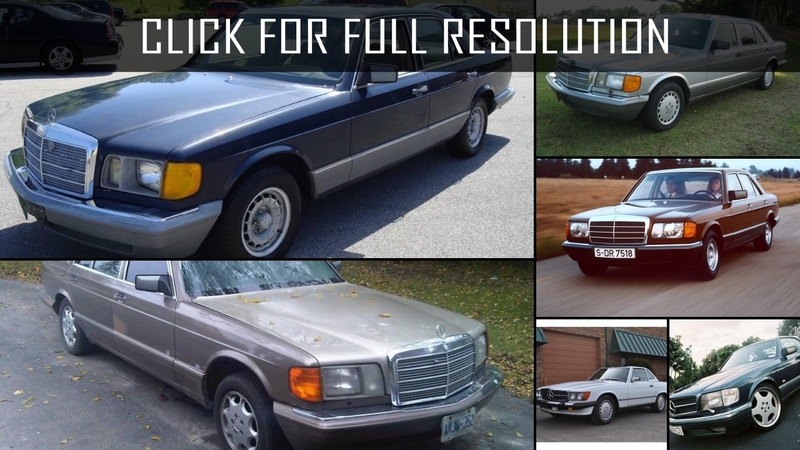 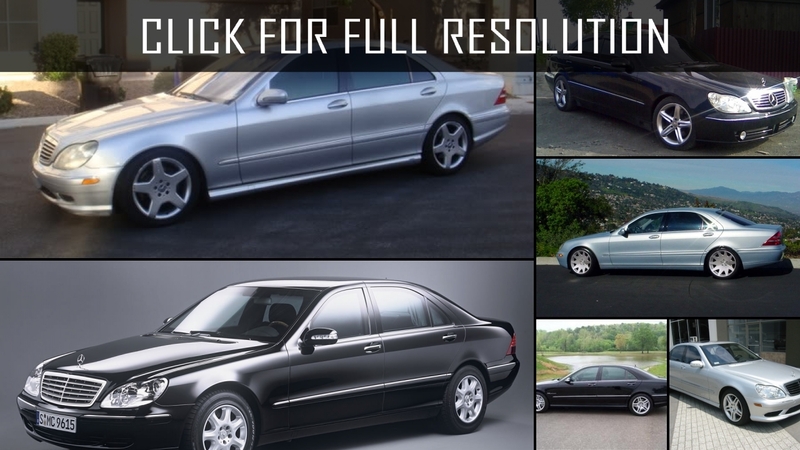 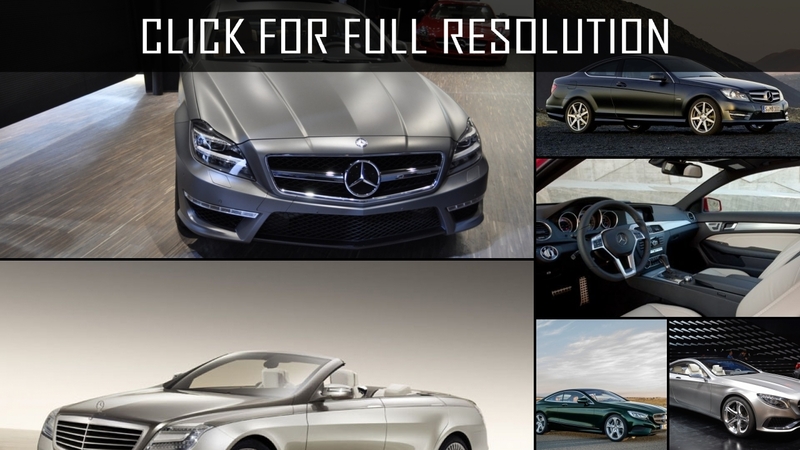 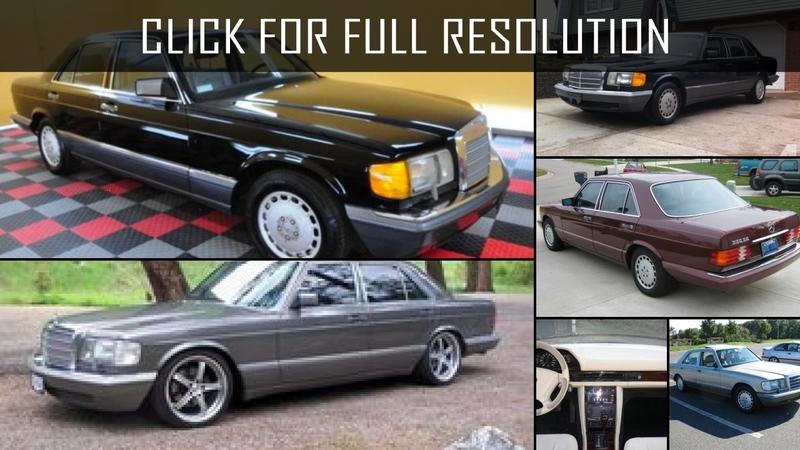 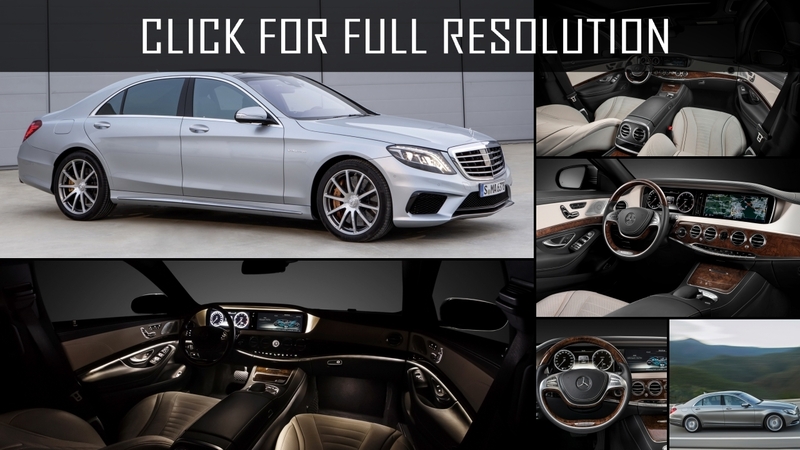 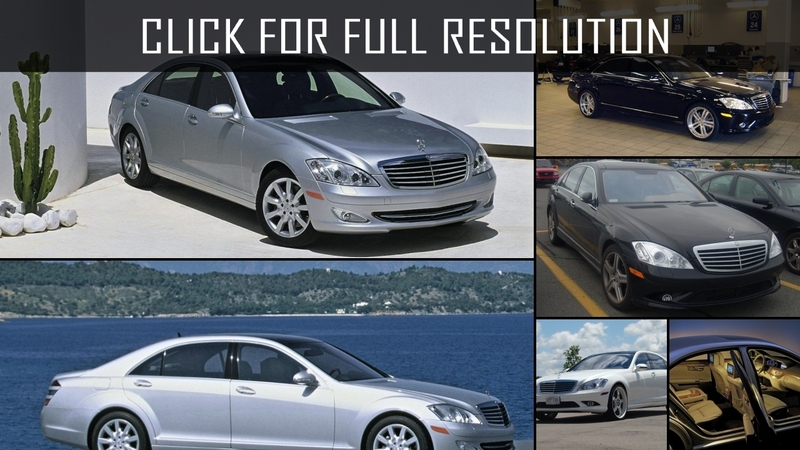 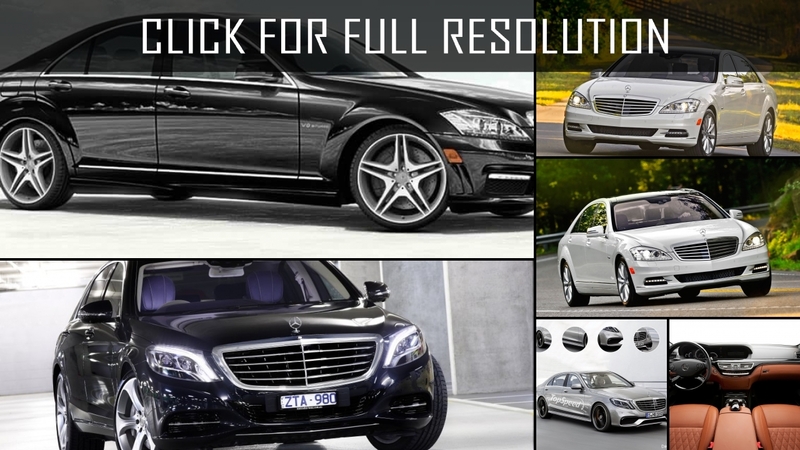 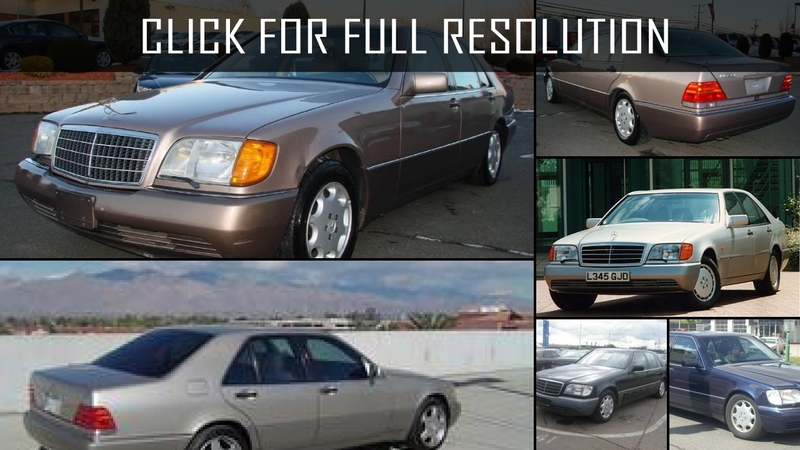 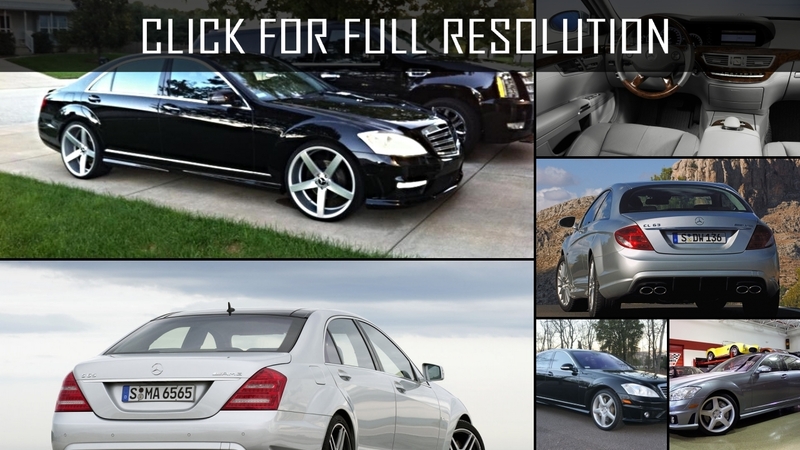 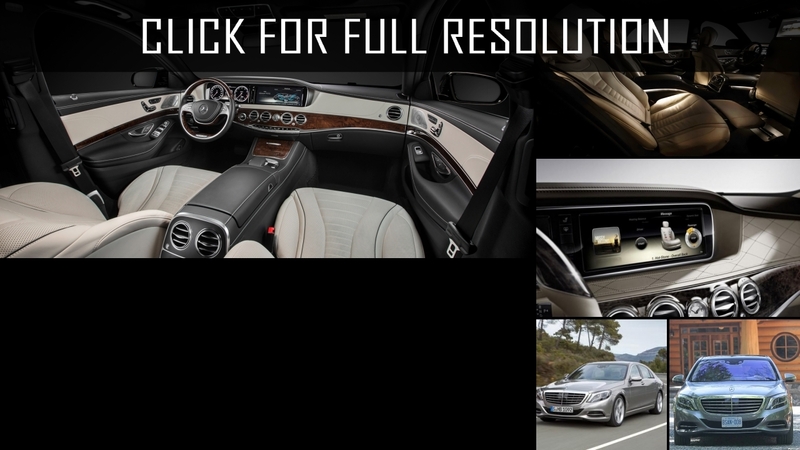 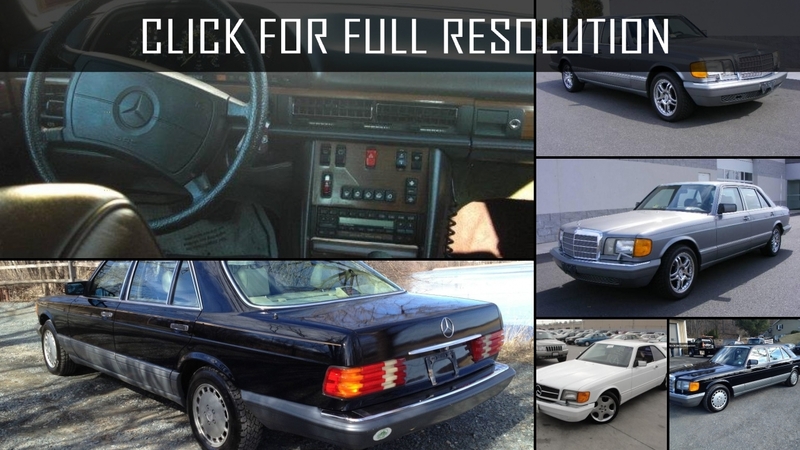 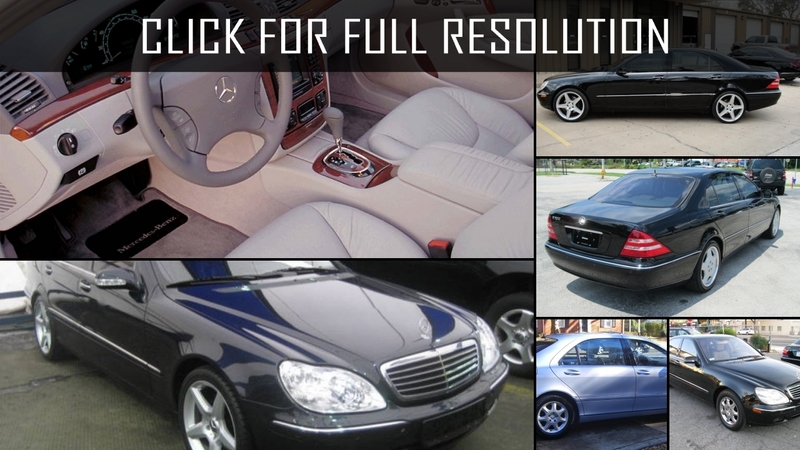 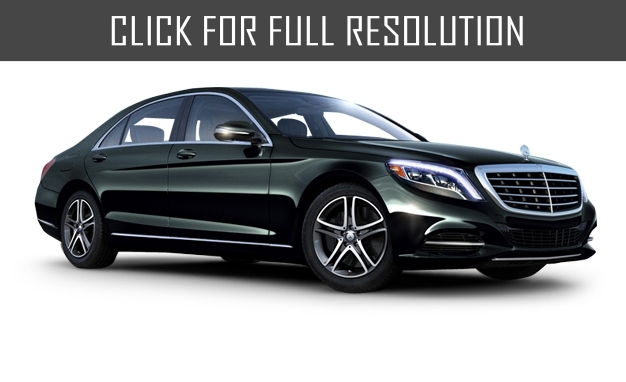 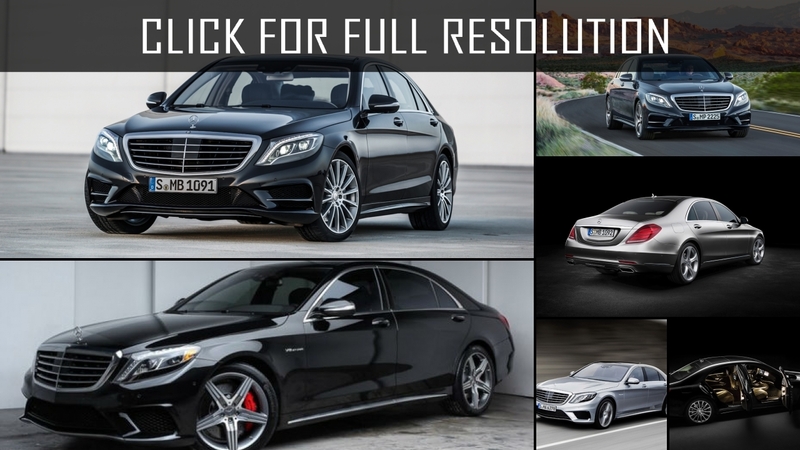 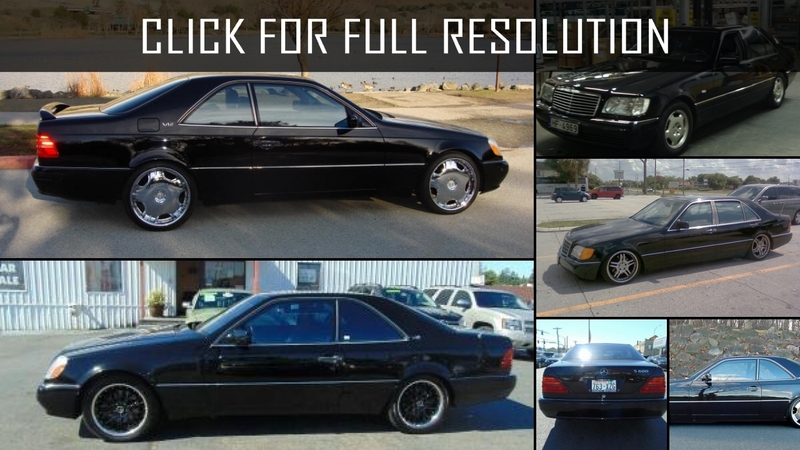 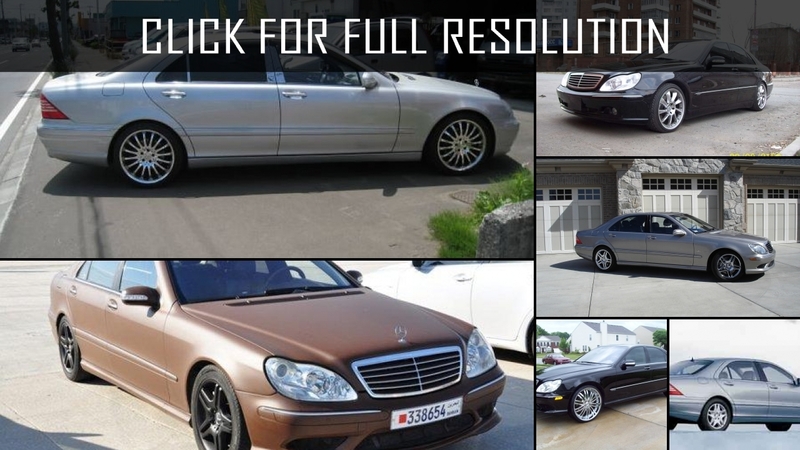 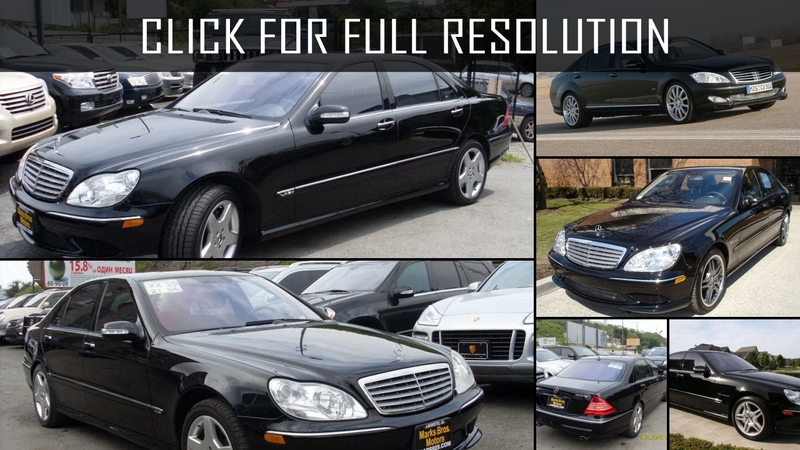 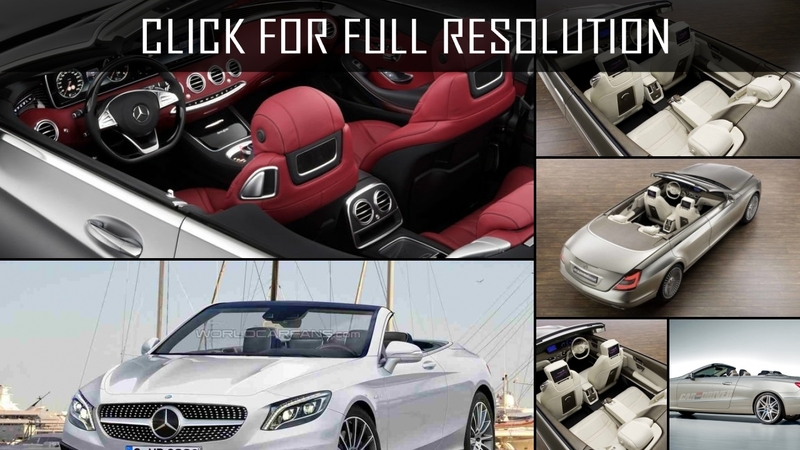 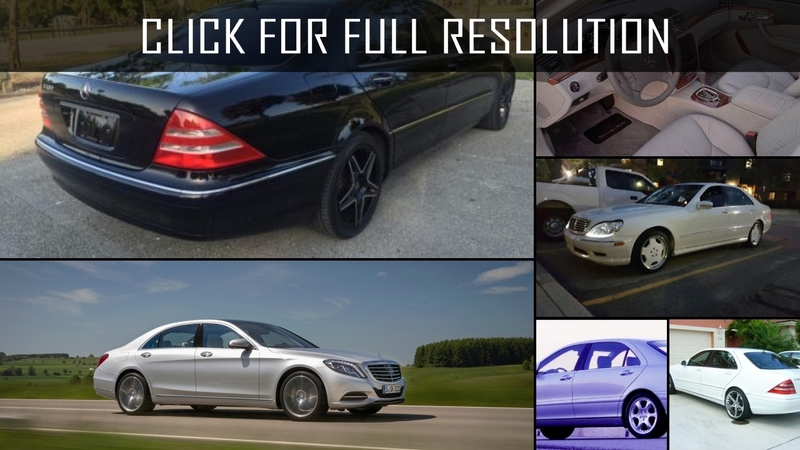 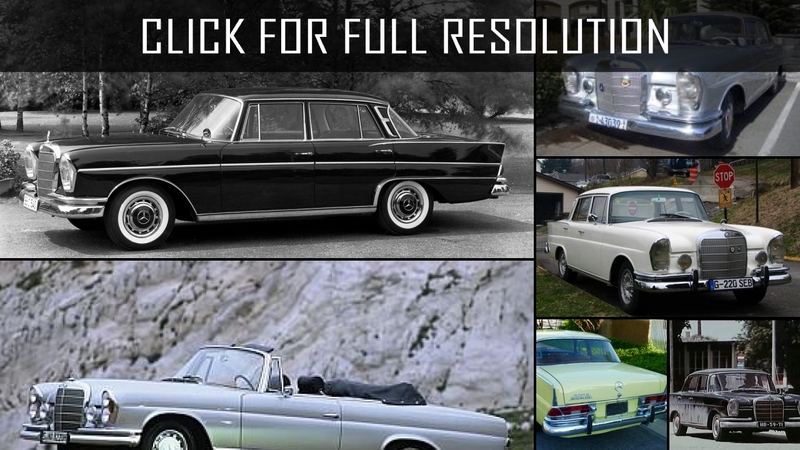 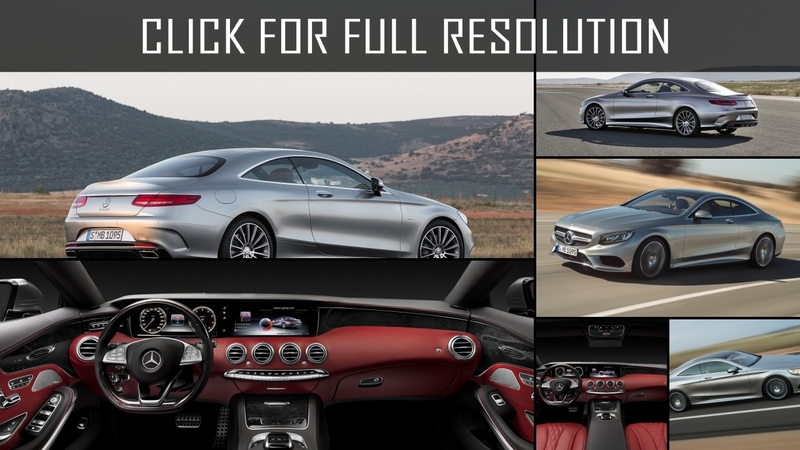 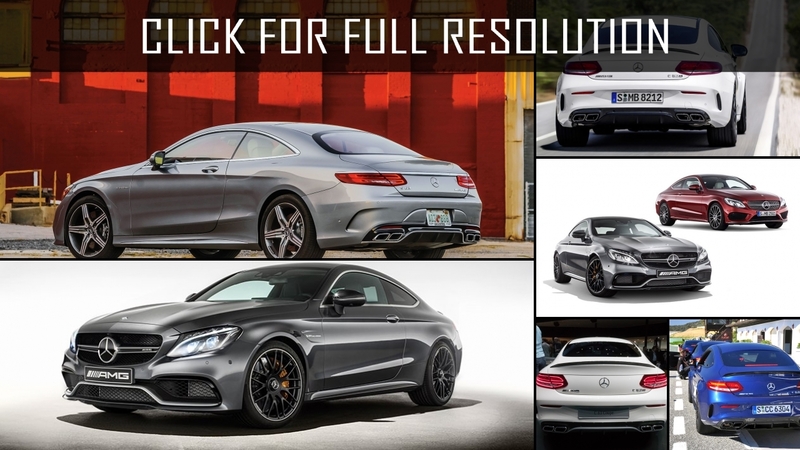 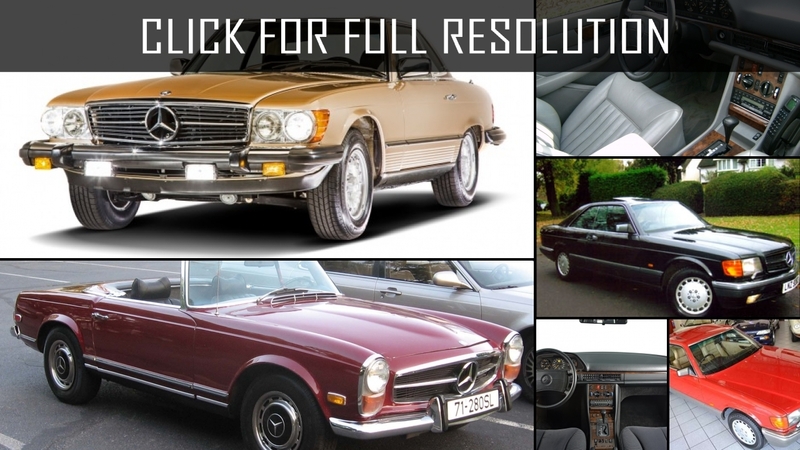 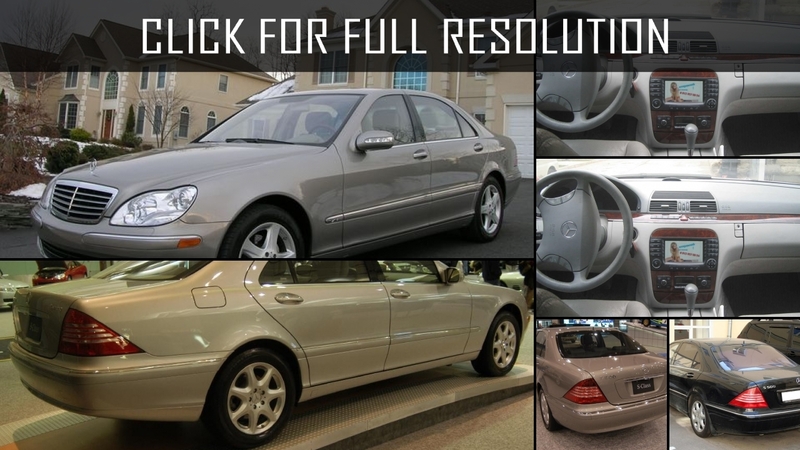 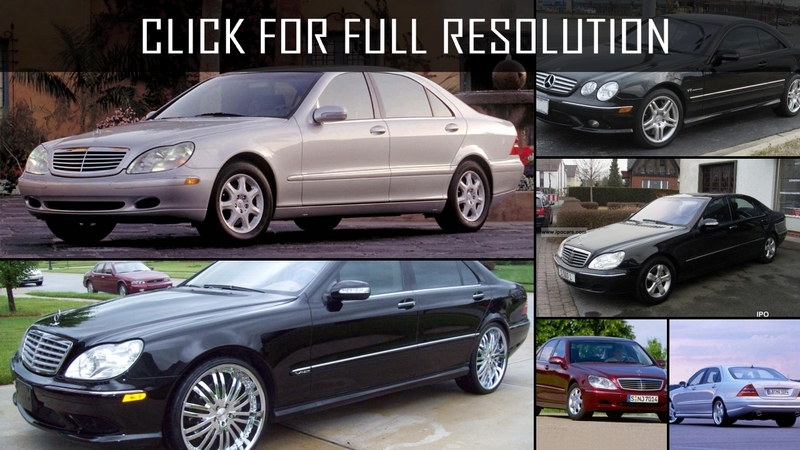 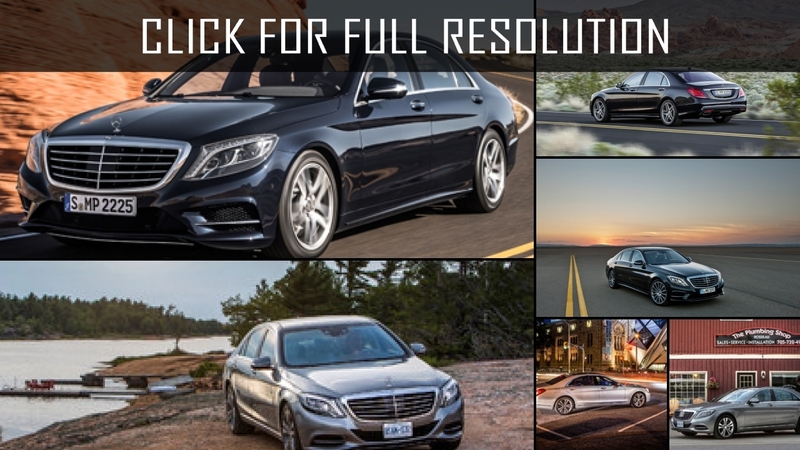 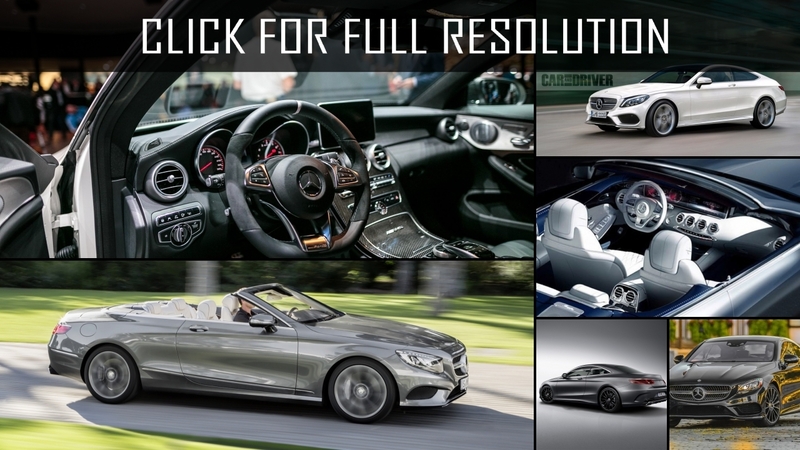 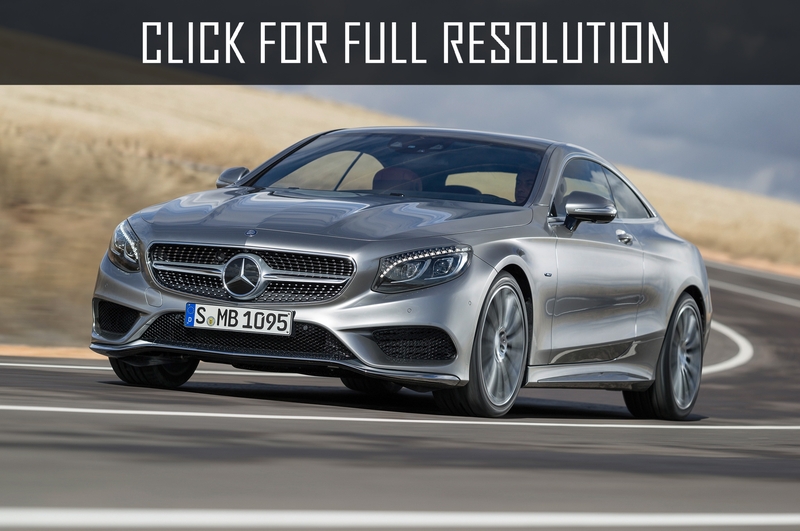 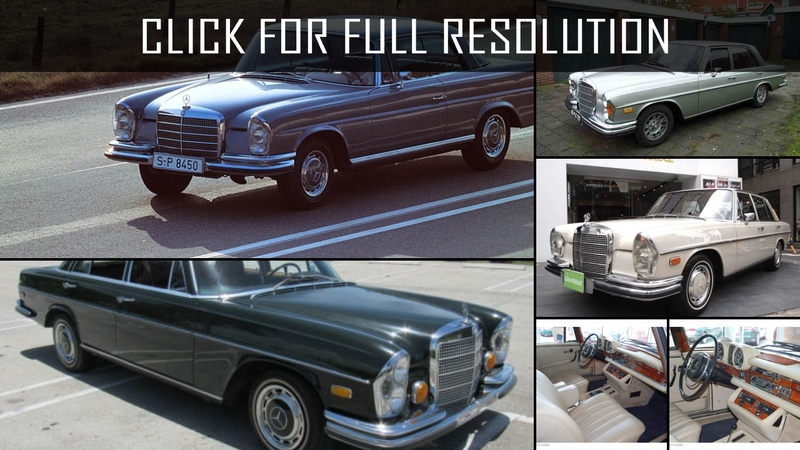 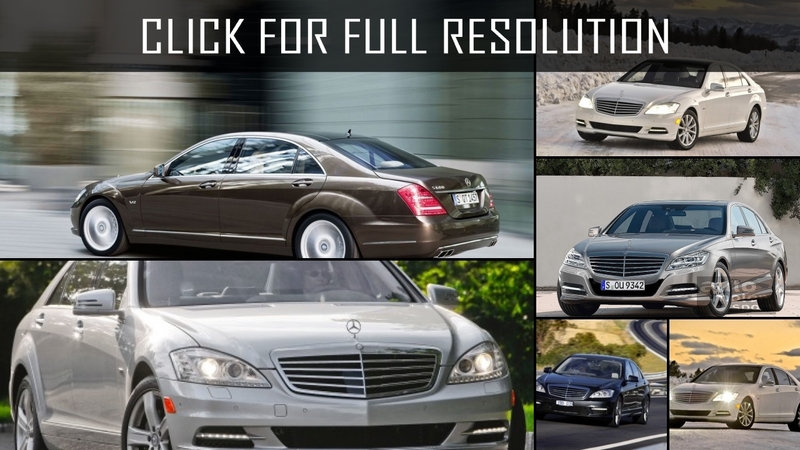 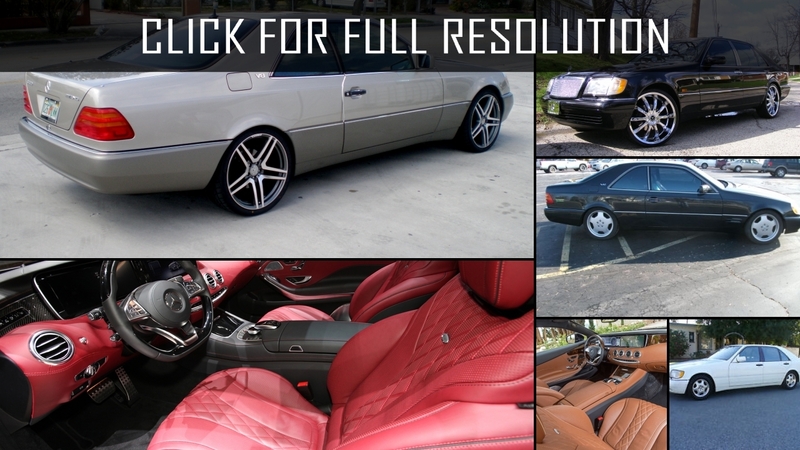 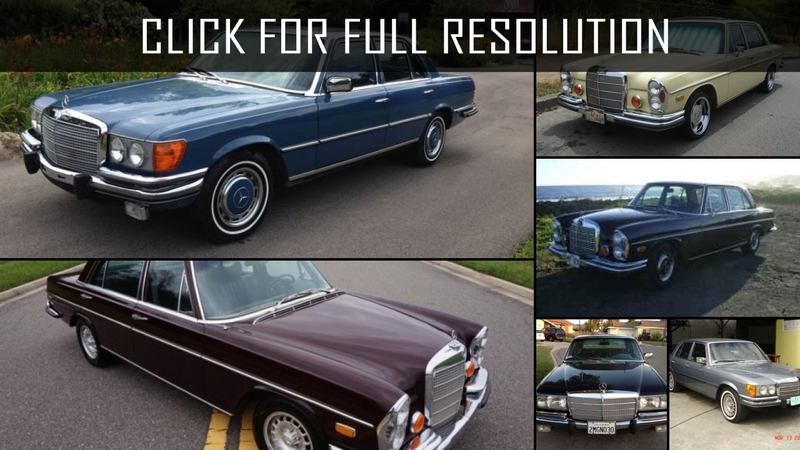 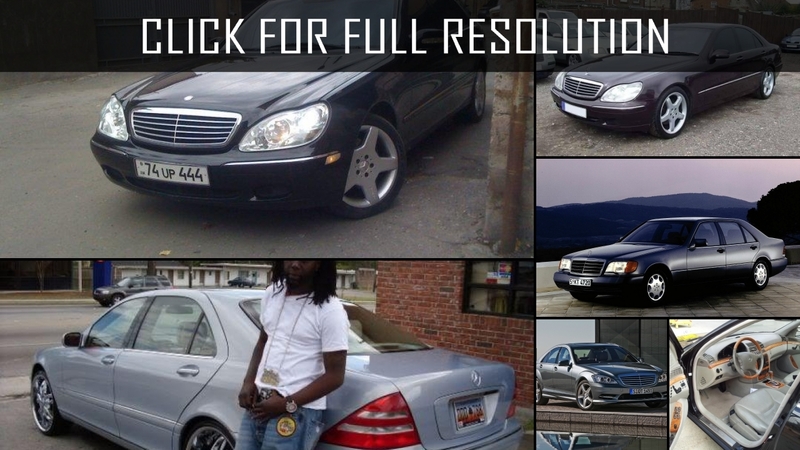 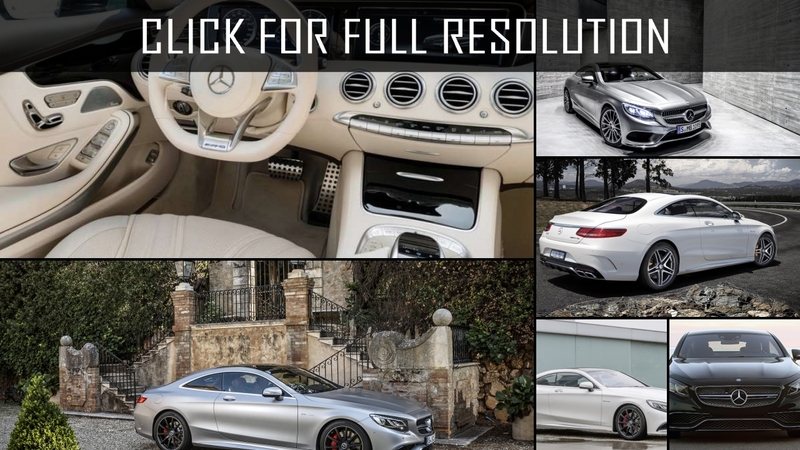 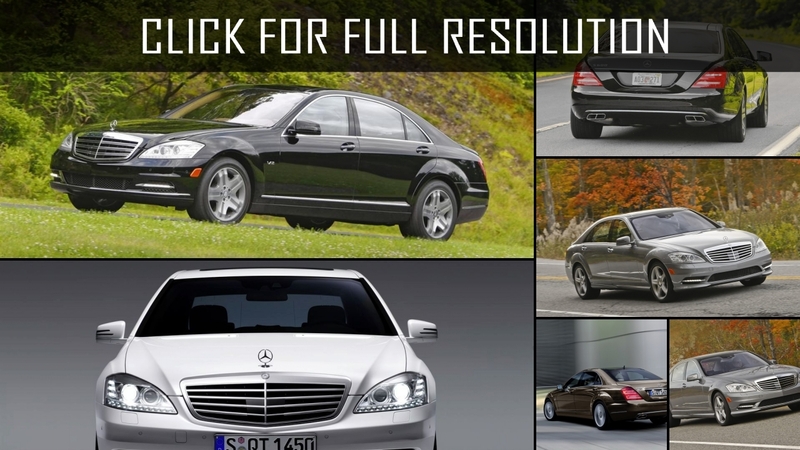 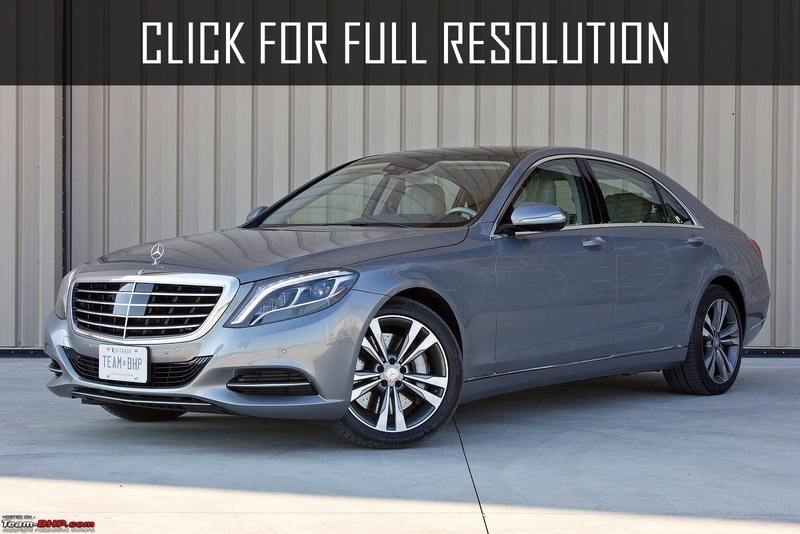 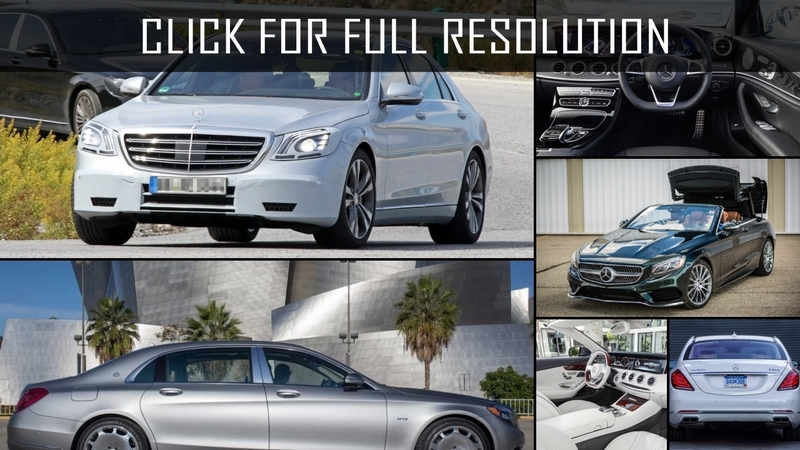 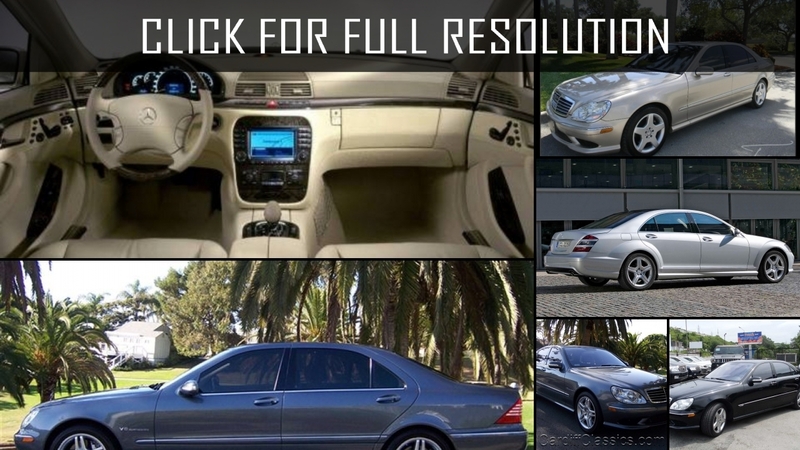 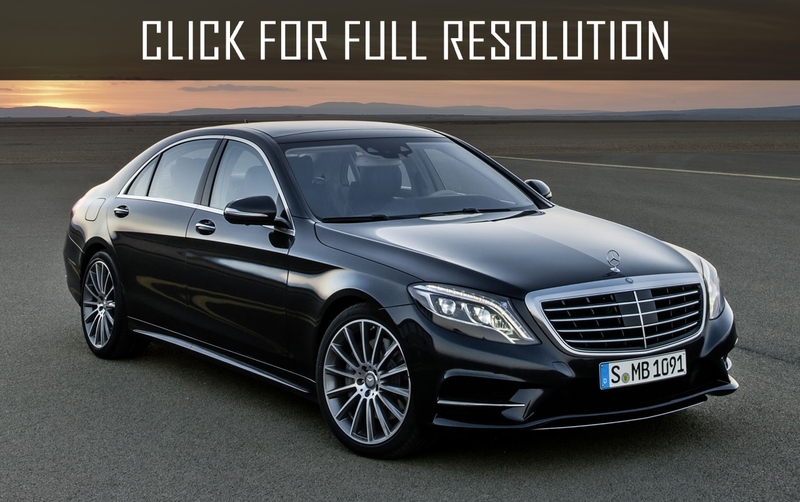 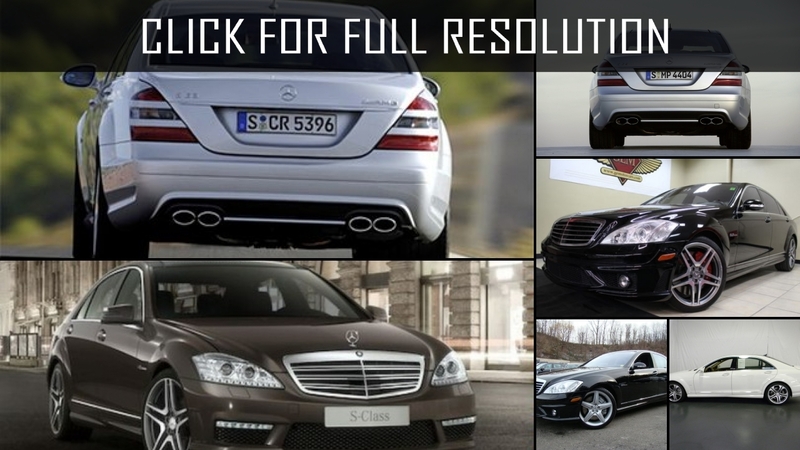 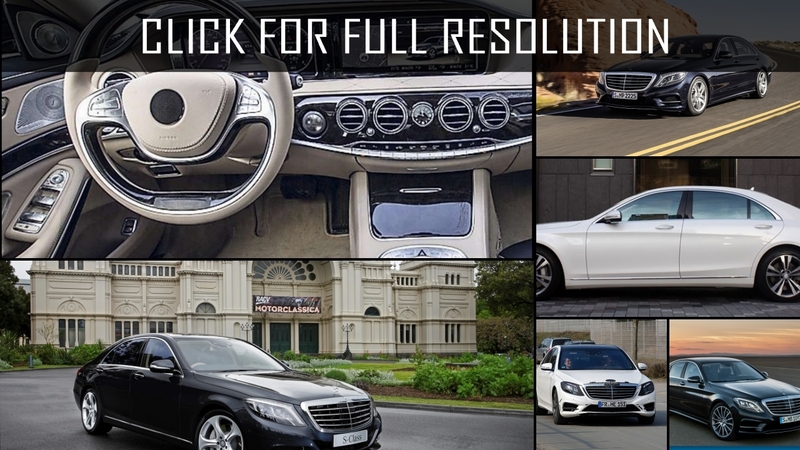 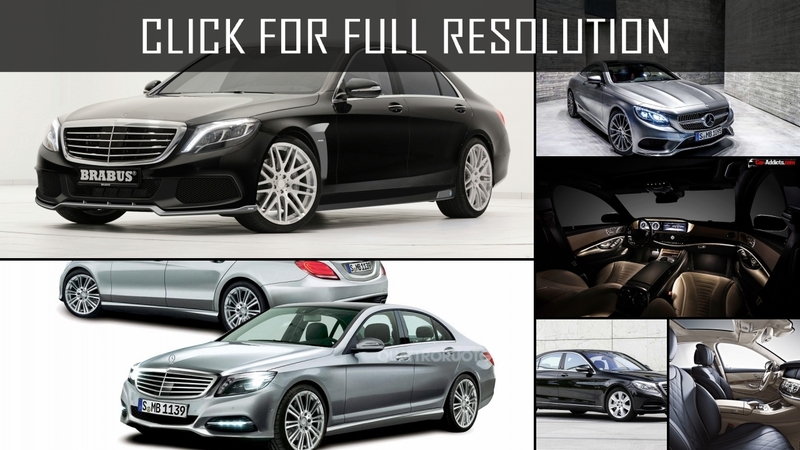 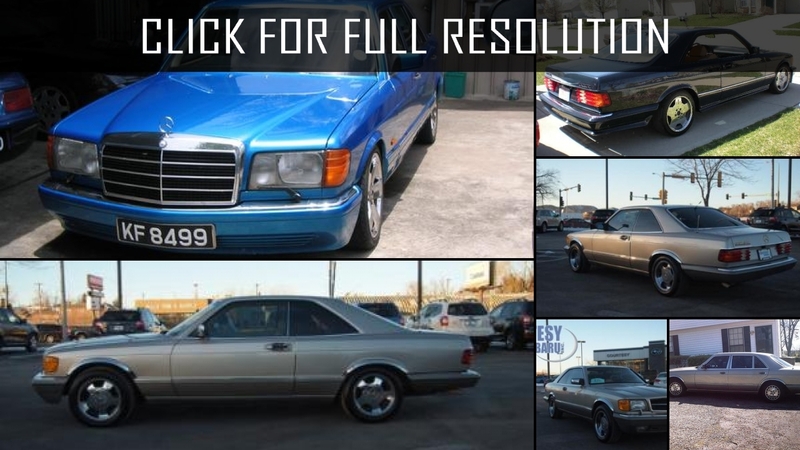 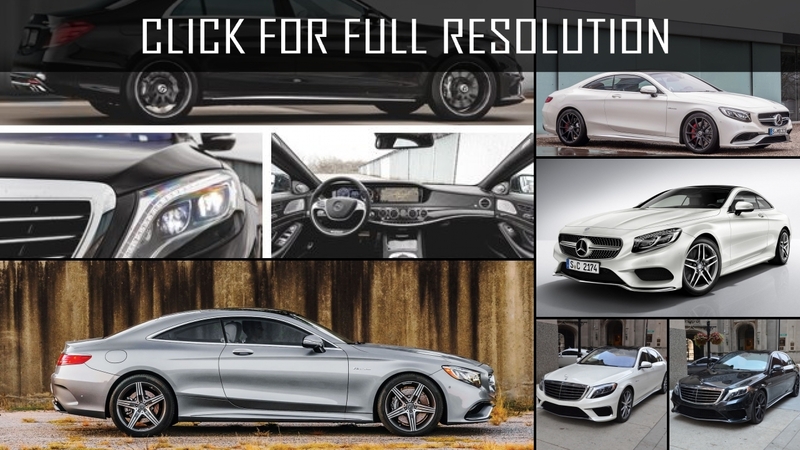 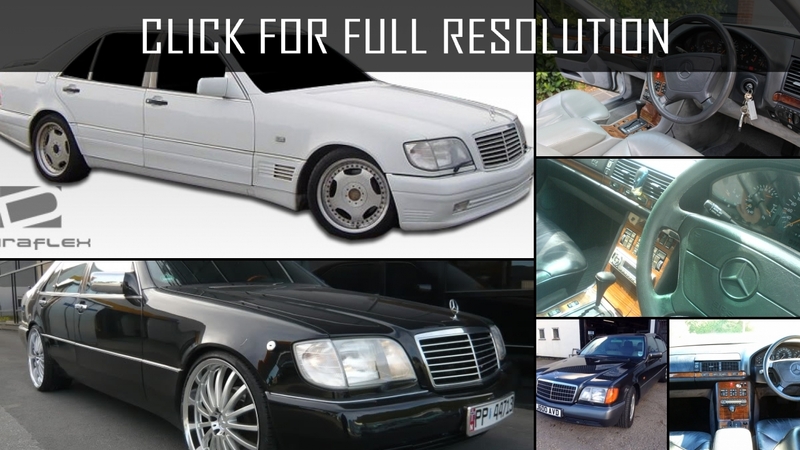 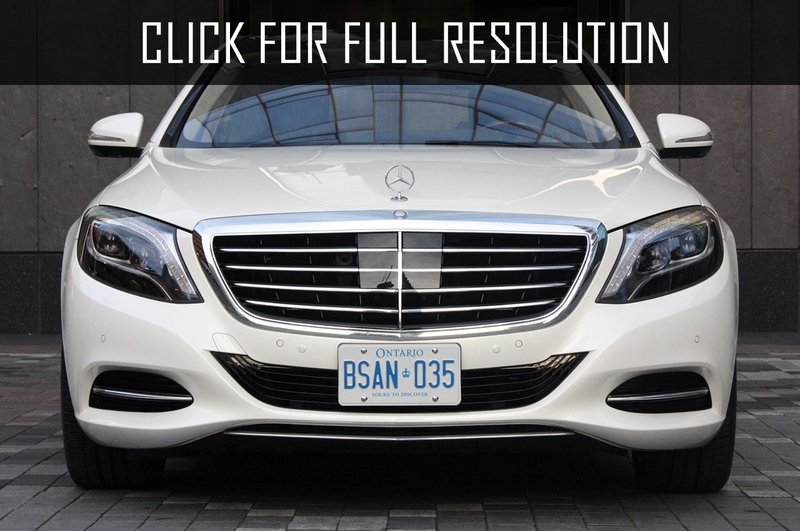 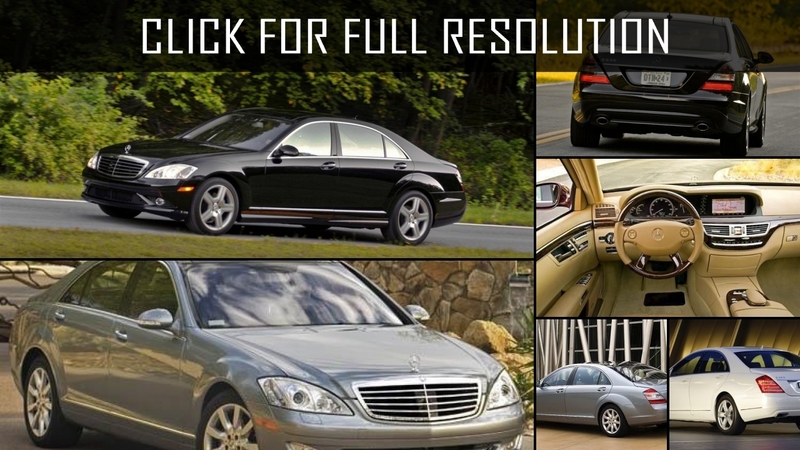 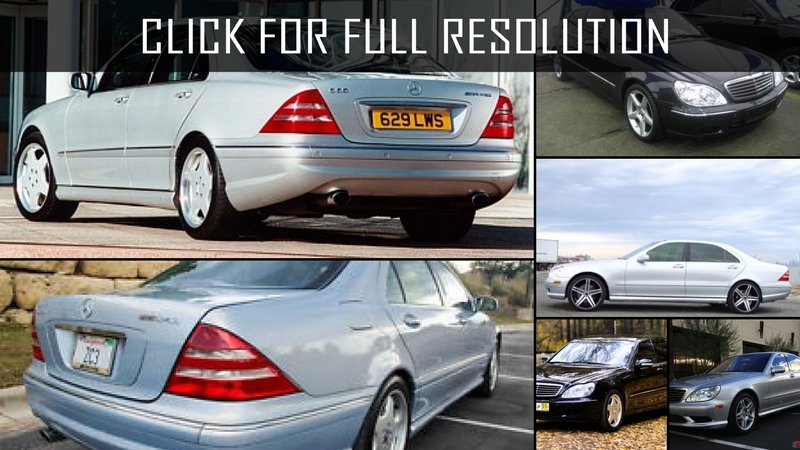 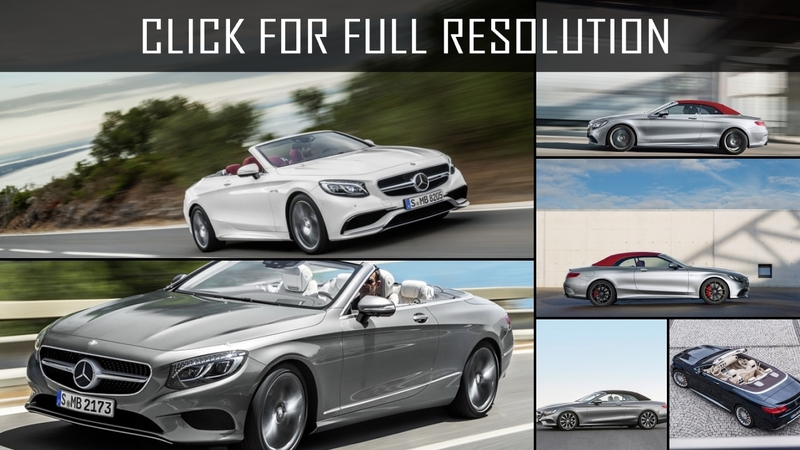 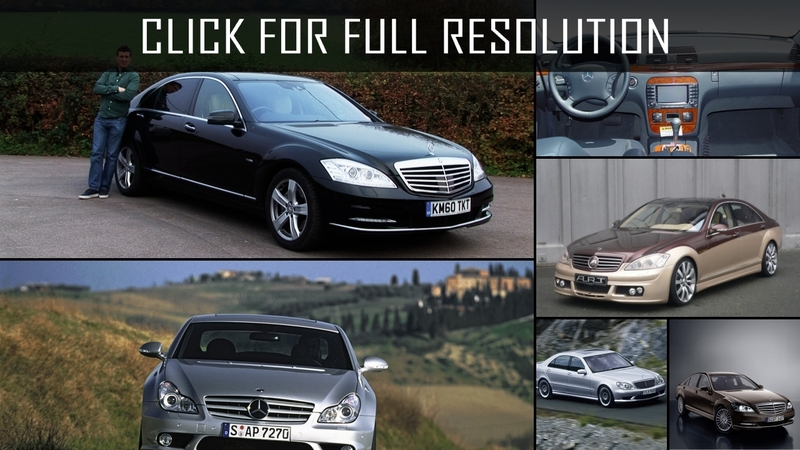 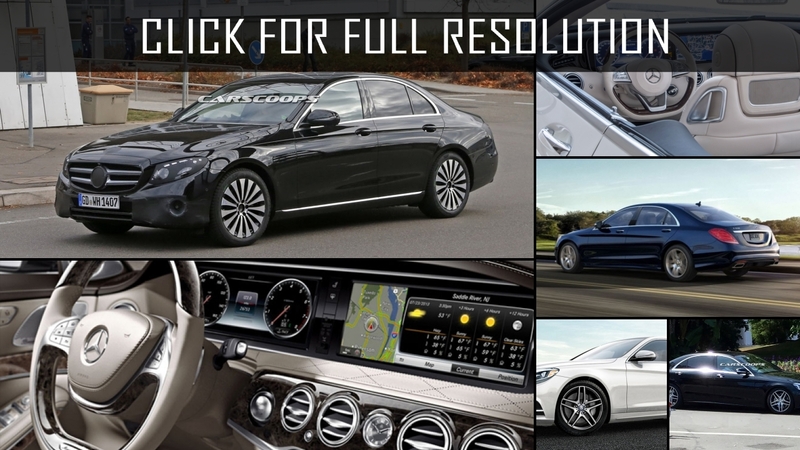 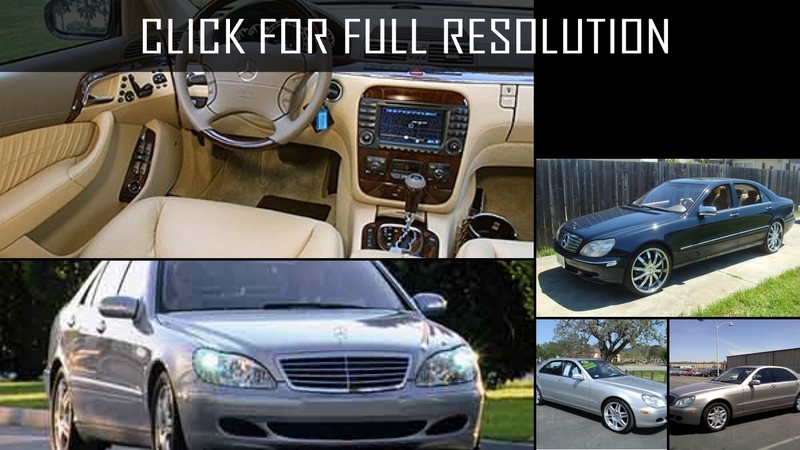 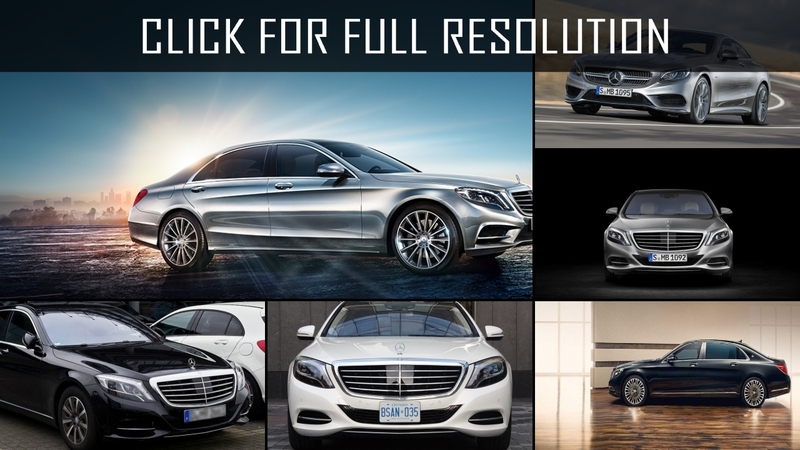 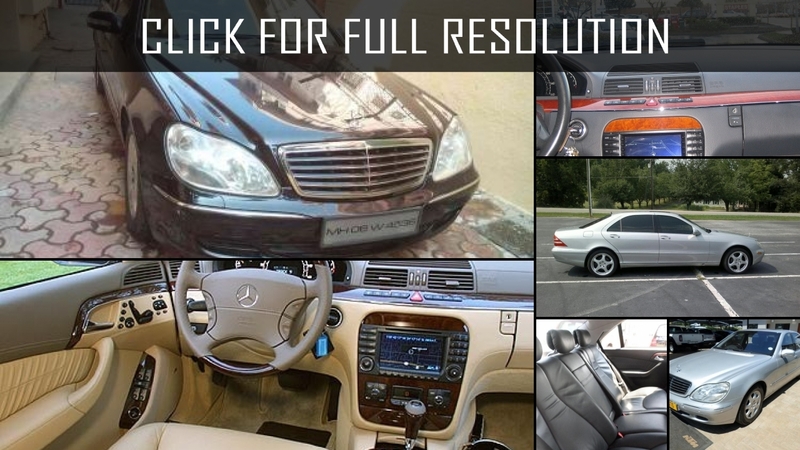 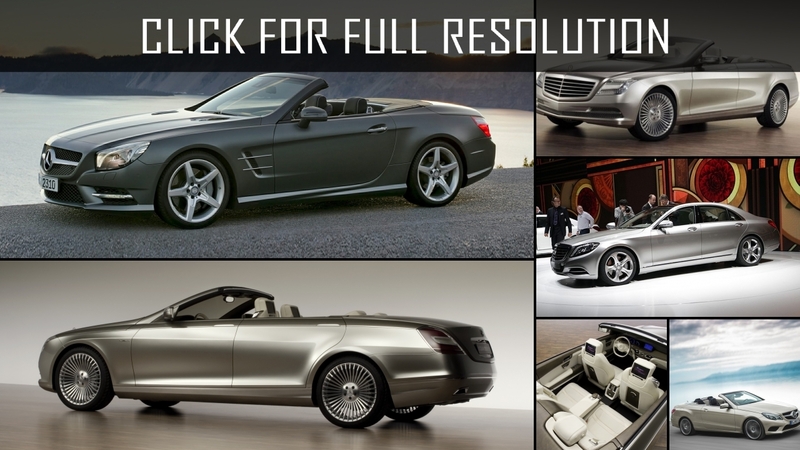 Discover and enjoy Mercedes Benz S Class image collections, news, wallpapers, MSRP, ratings on this huge database of cars and bikes - Masbukti. 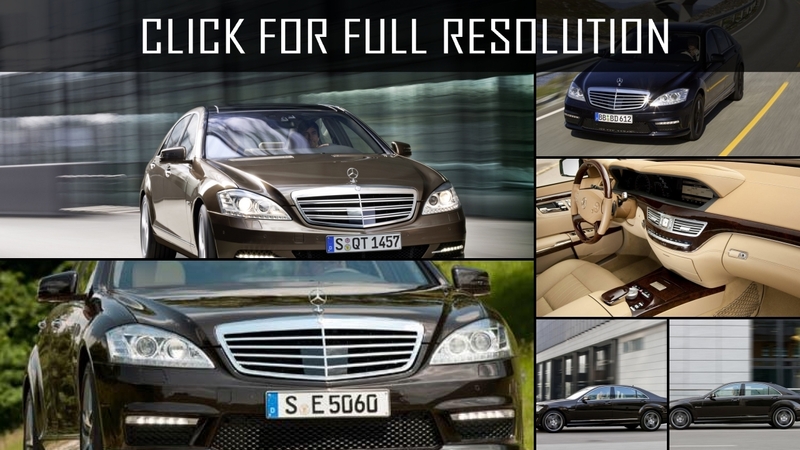 Average rating of all available versions of Mercedes Benz S Class is 3.9 out of 5.0.